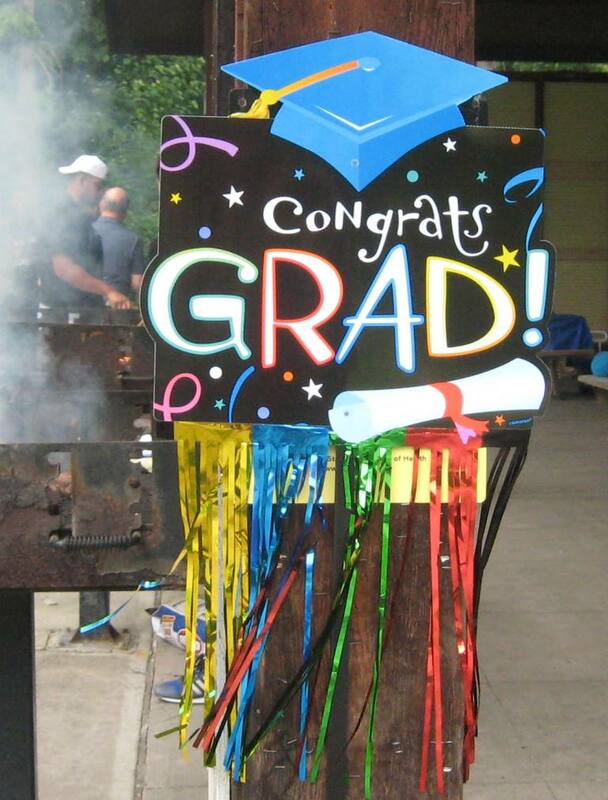 …and also shows you the path to get there. 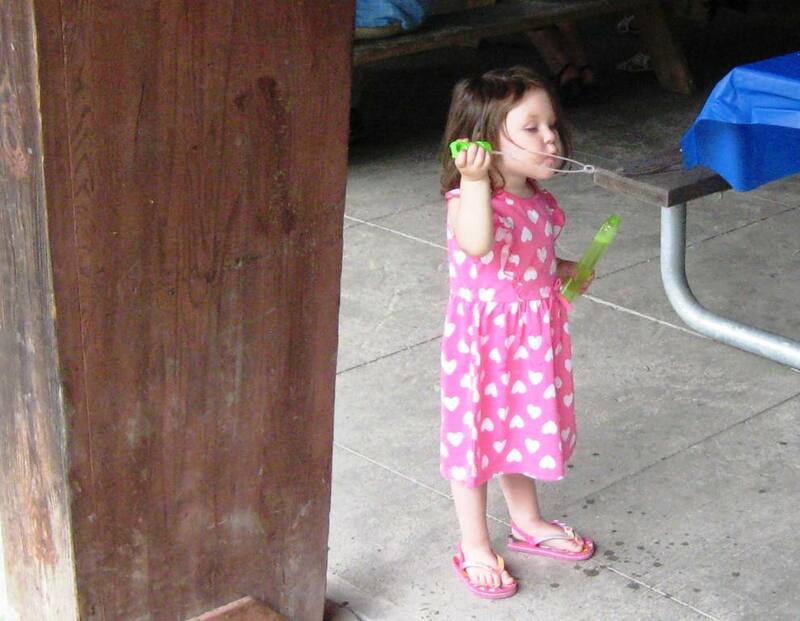 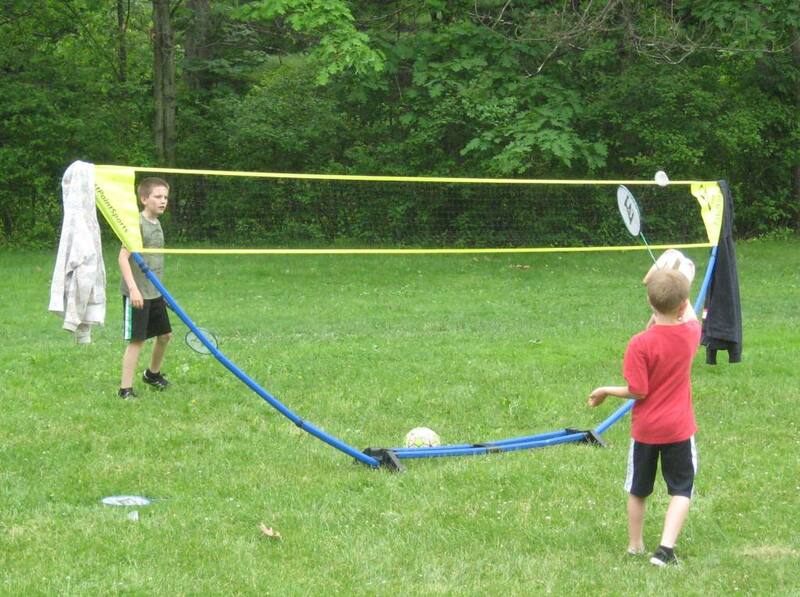 Until one day, you learn that you CAN do it by yourself! 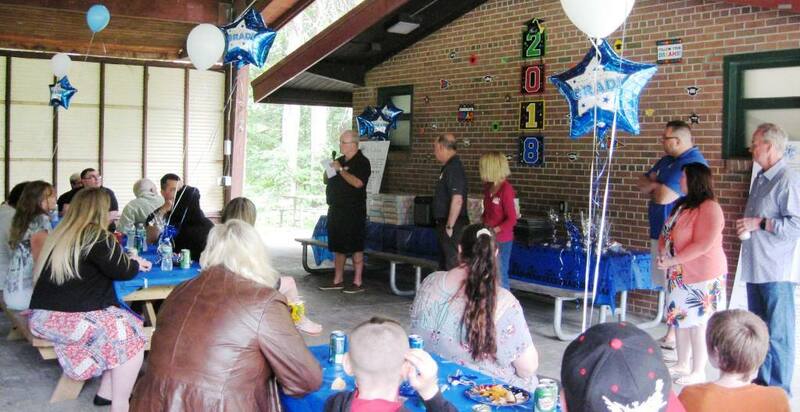 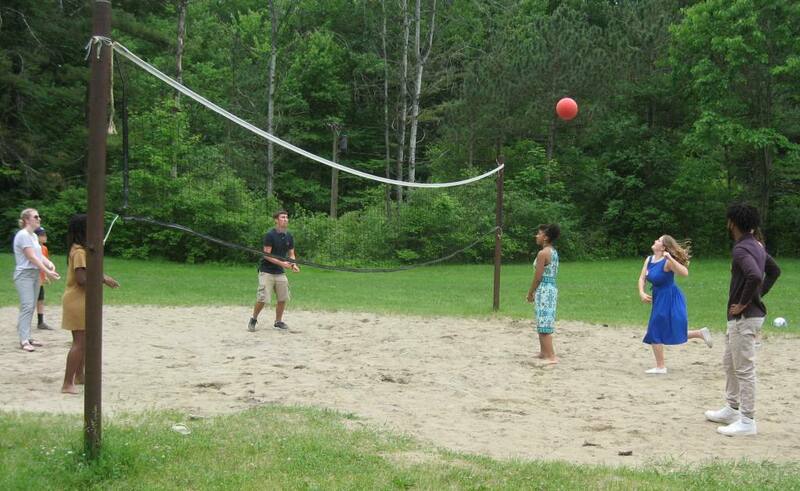 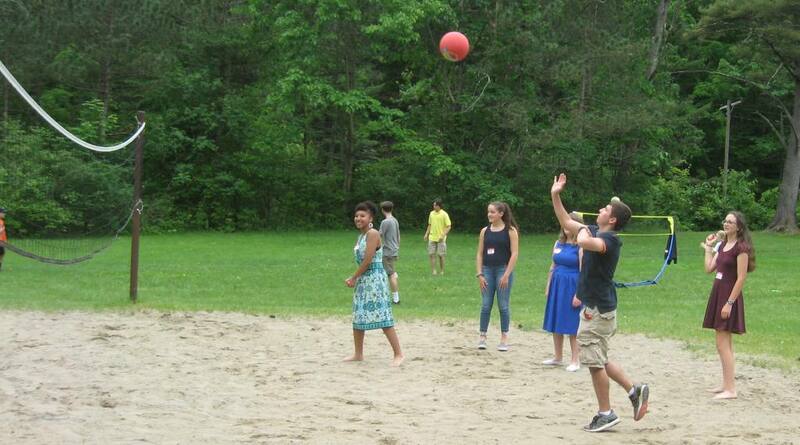 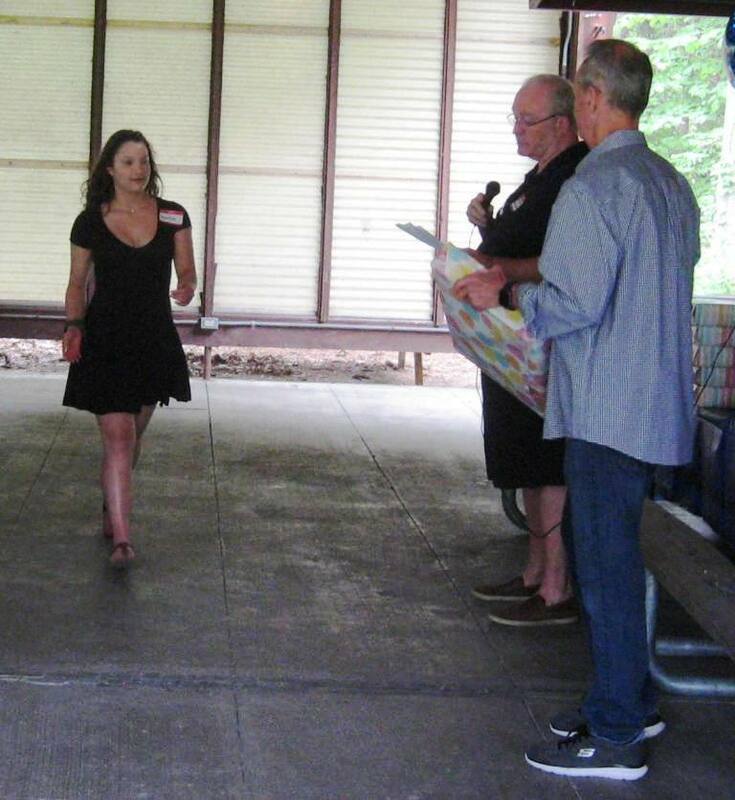 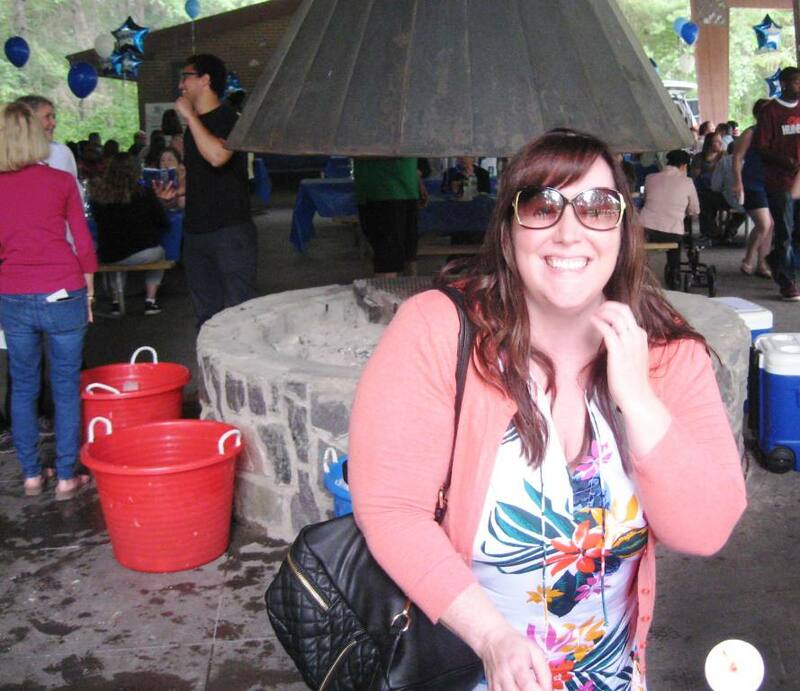 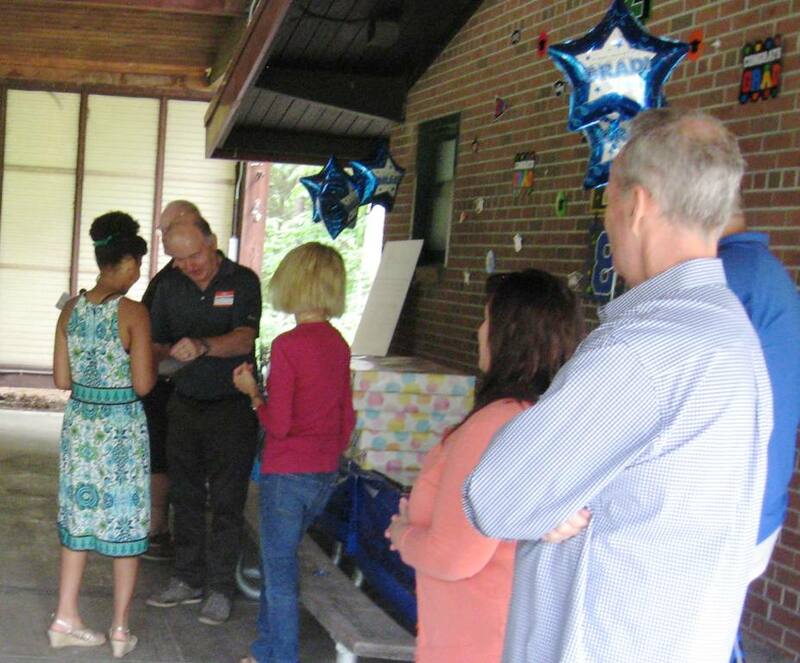 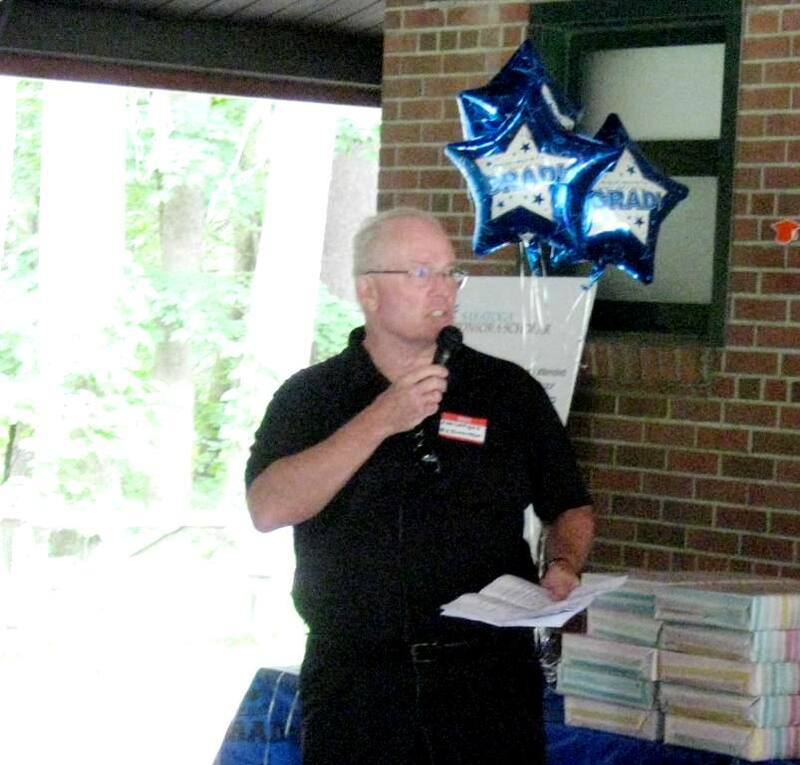 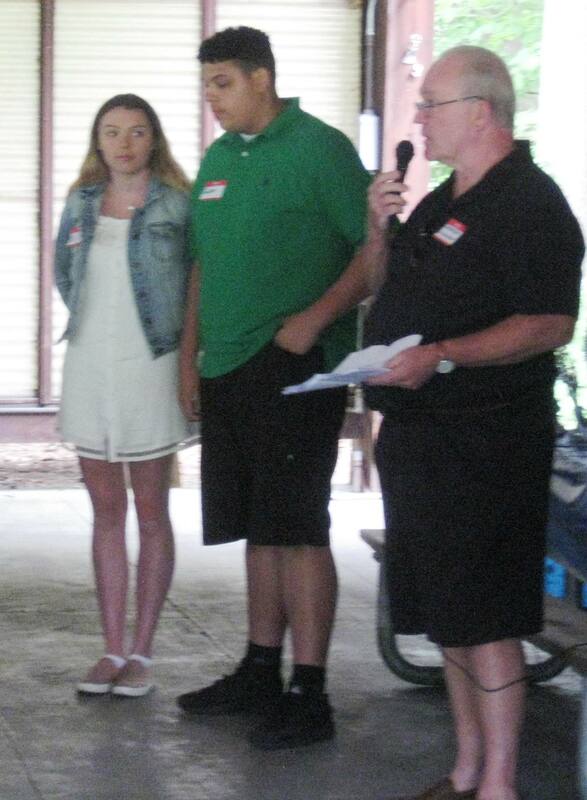 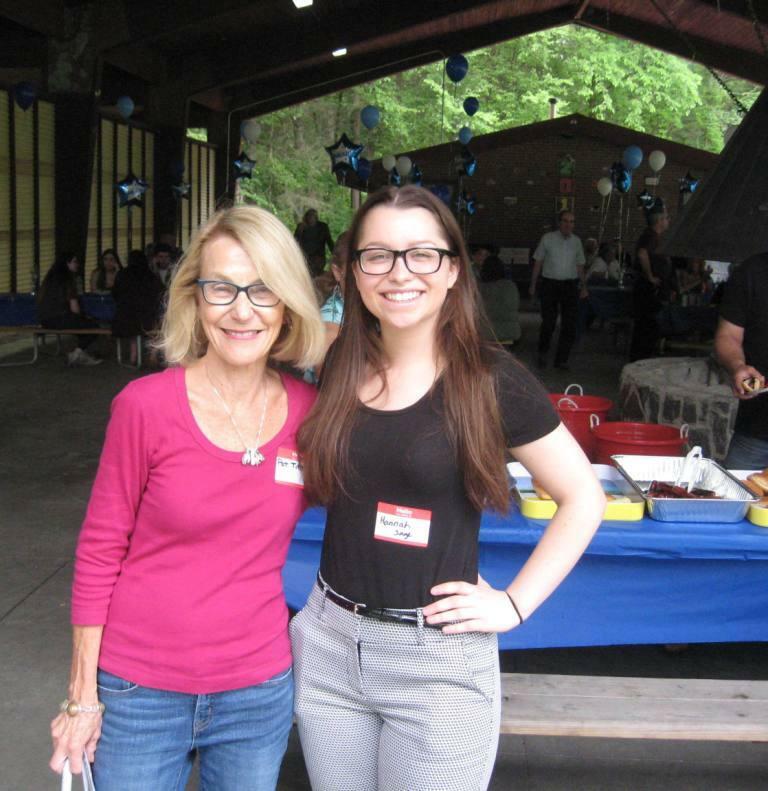 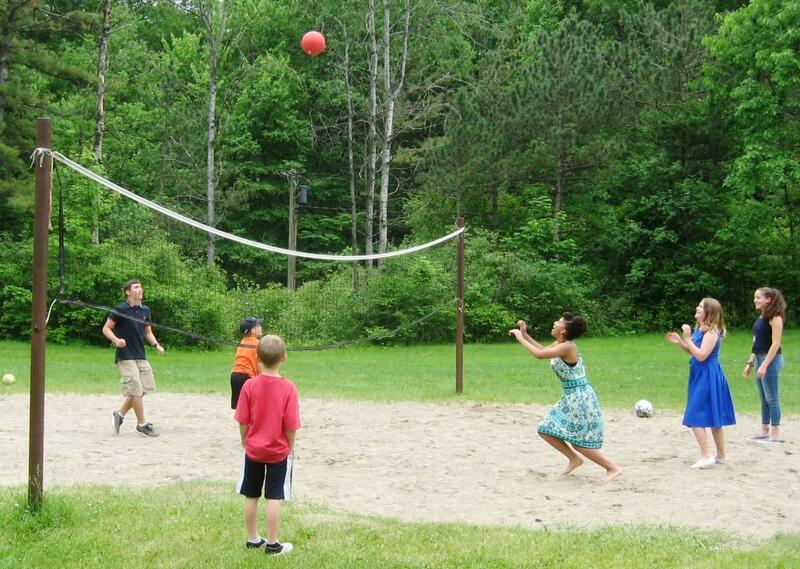 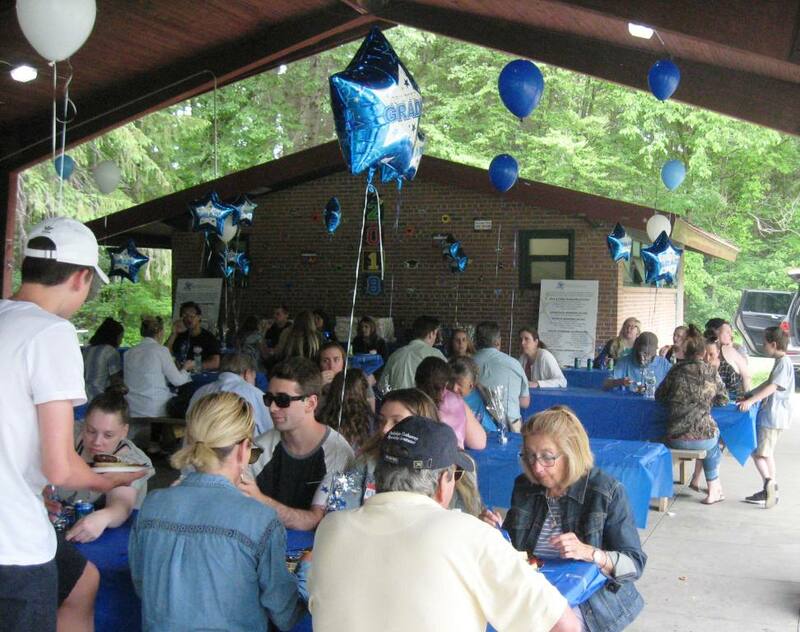 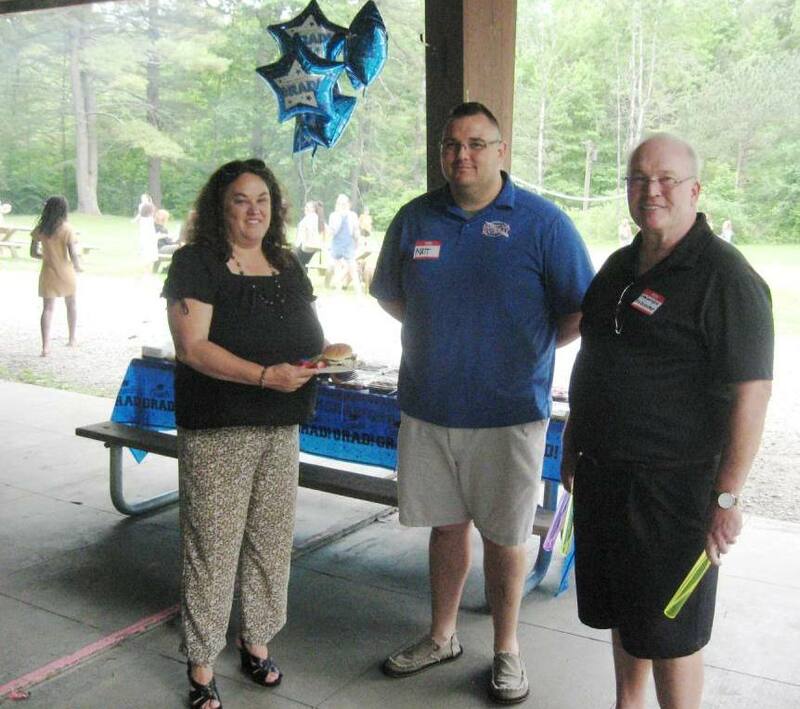 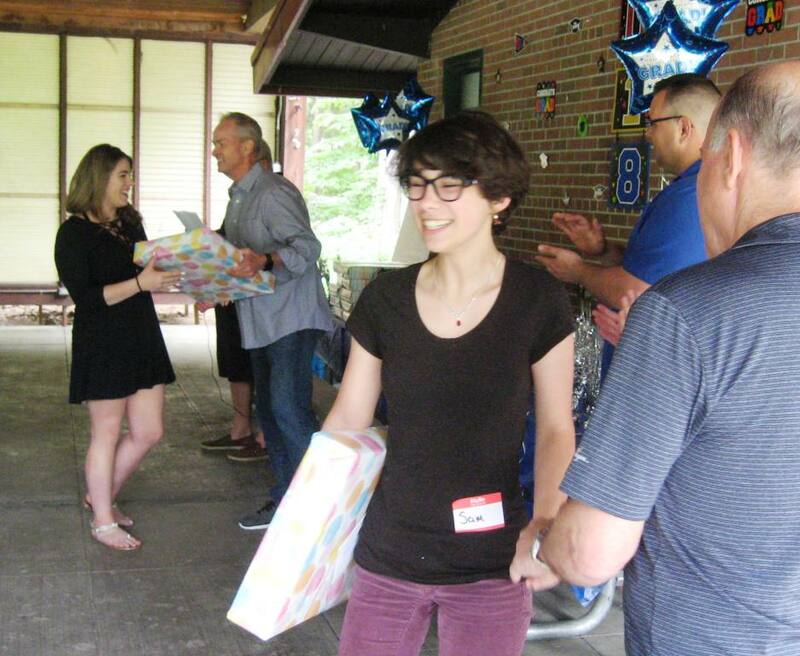 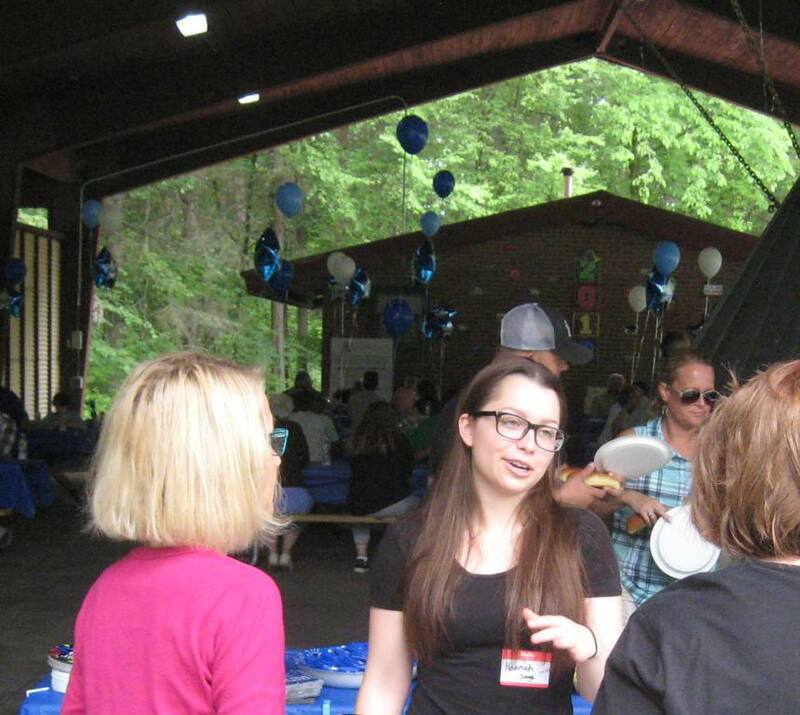 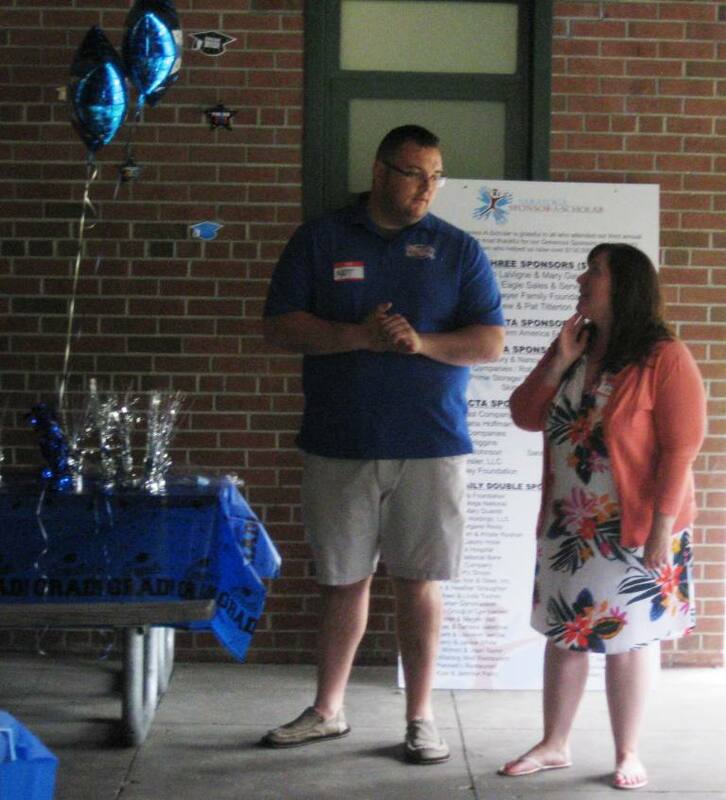 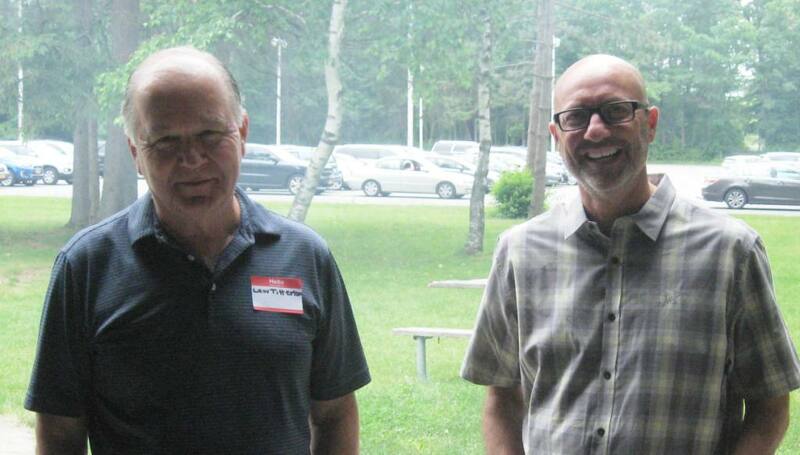 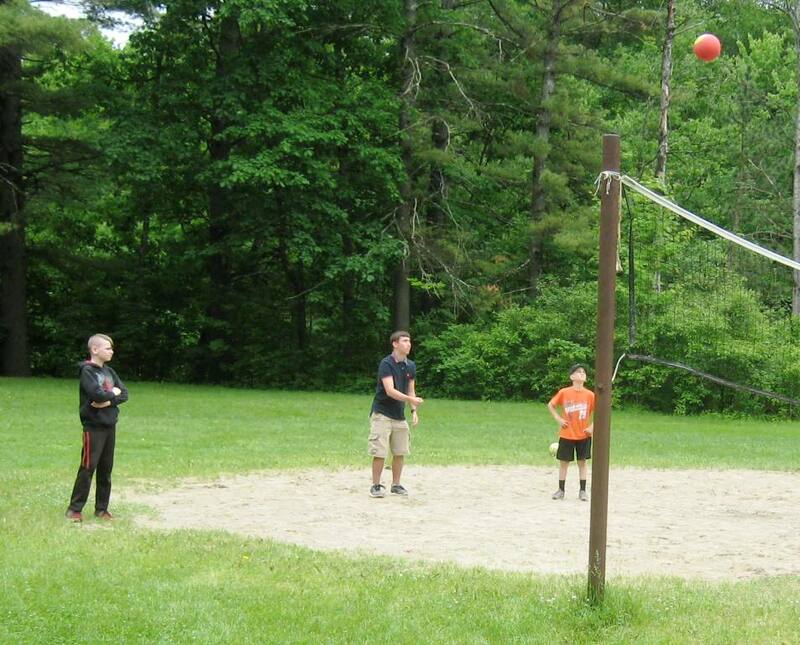 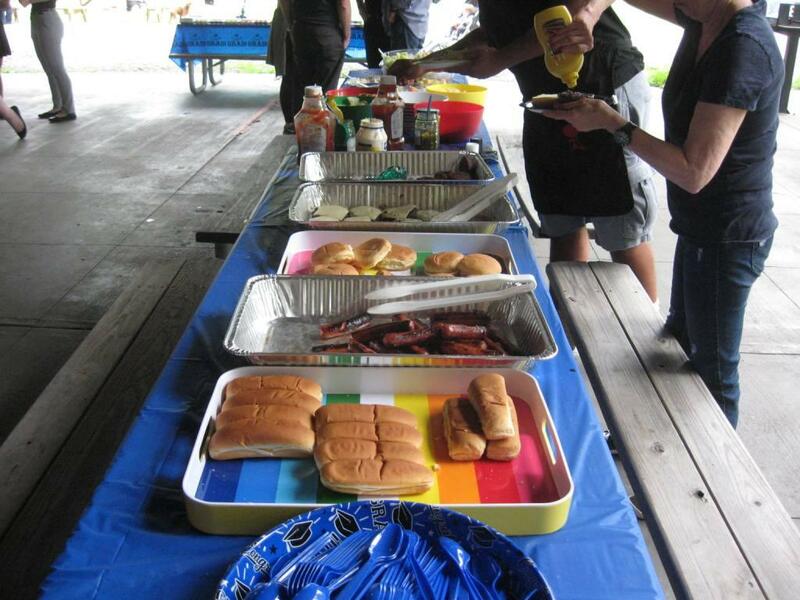 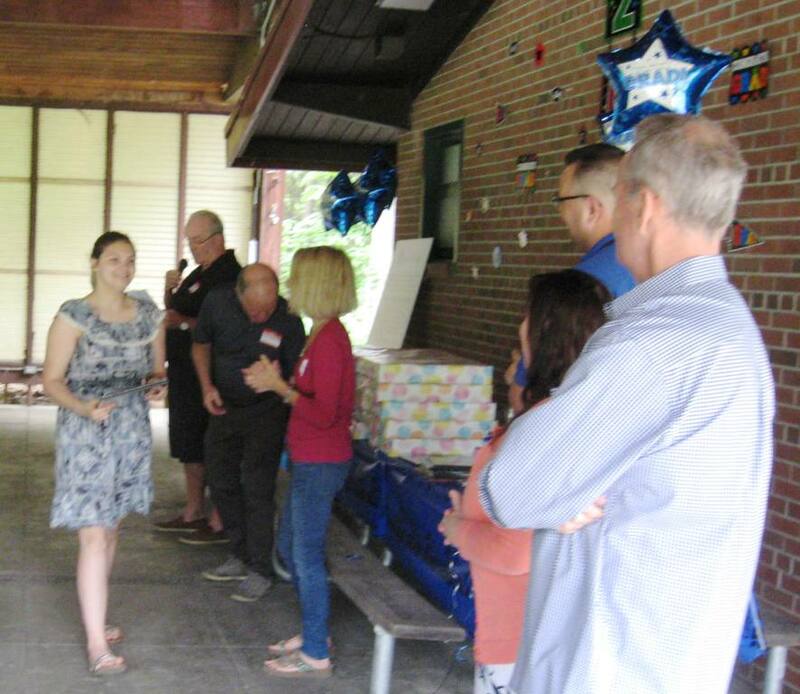 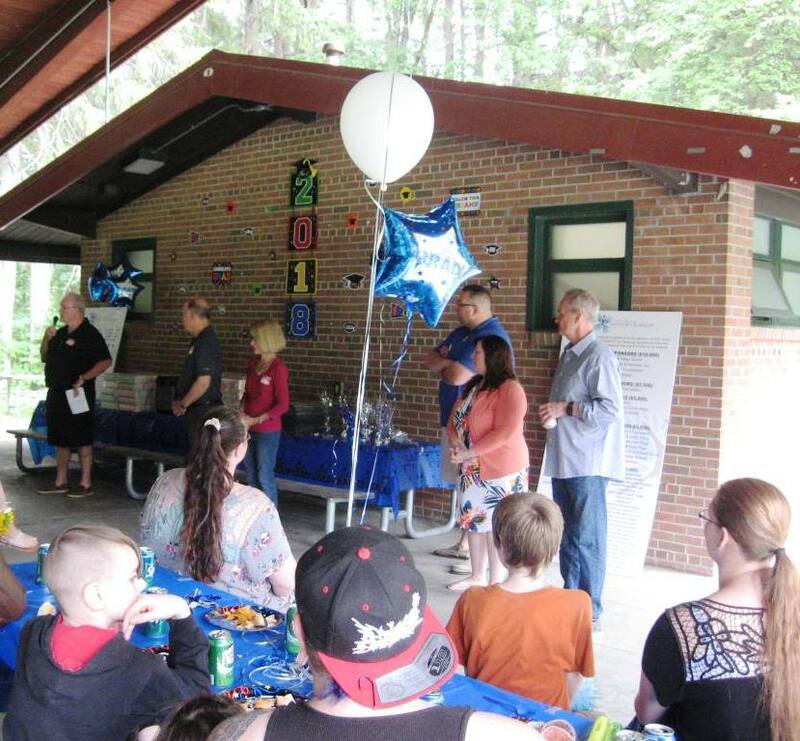 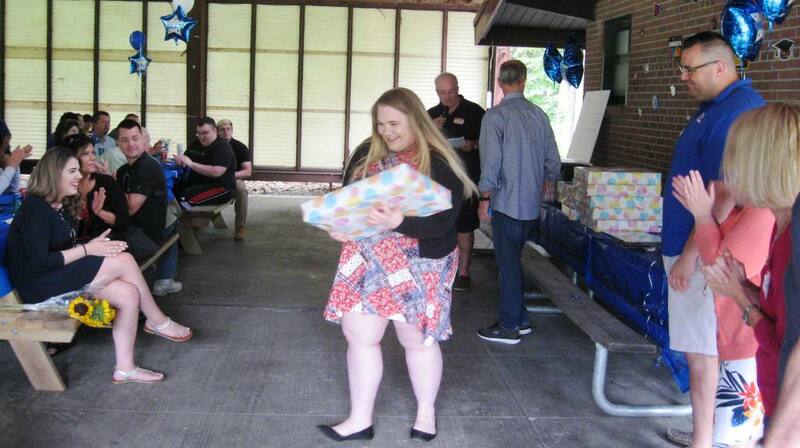 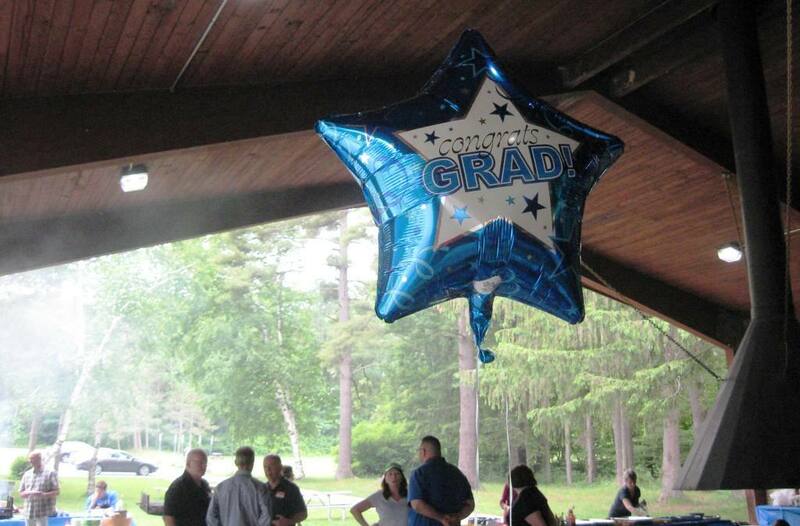 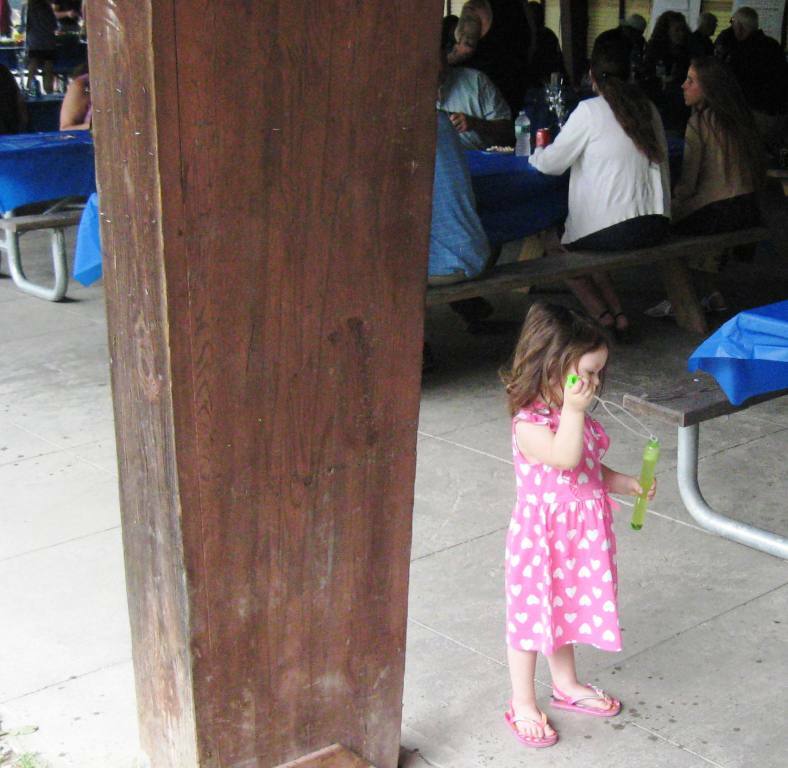 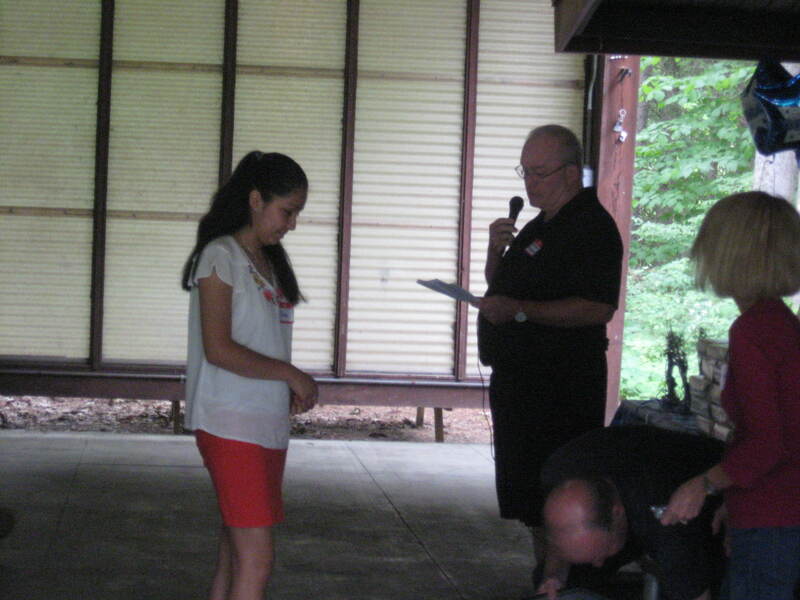 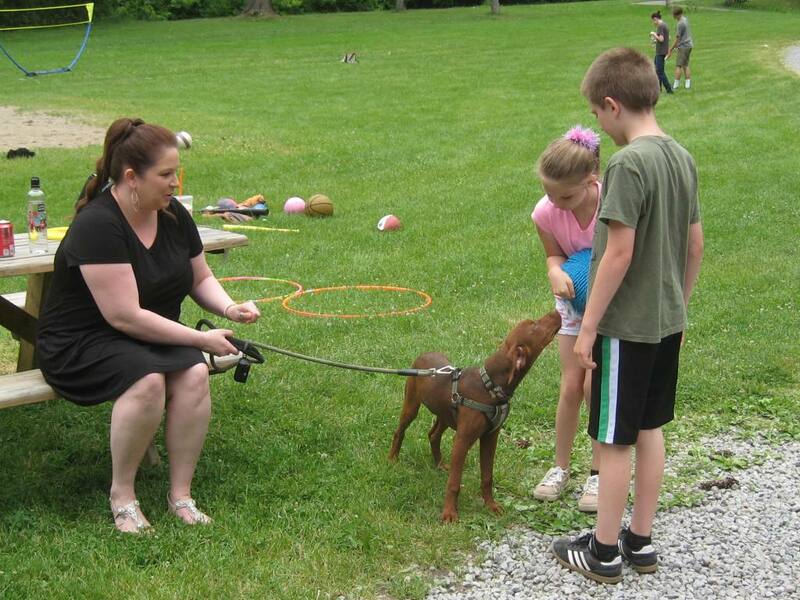 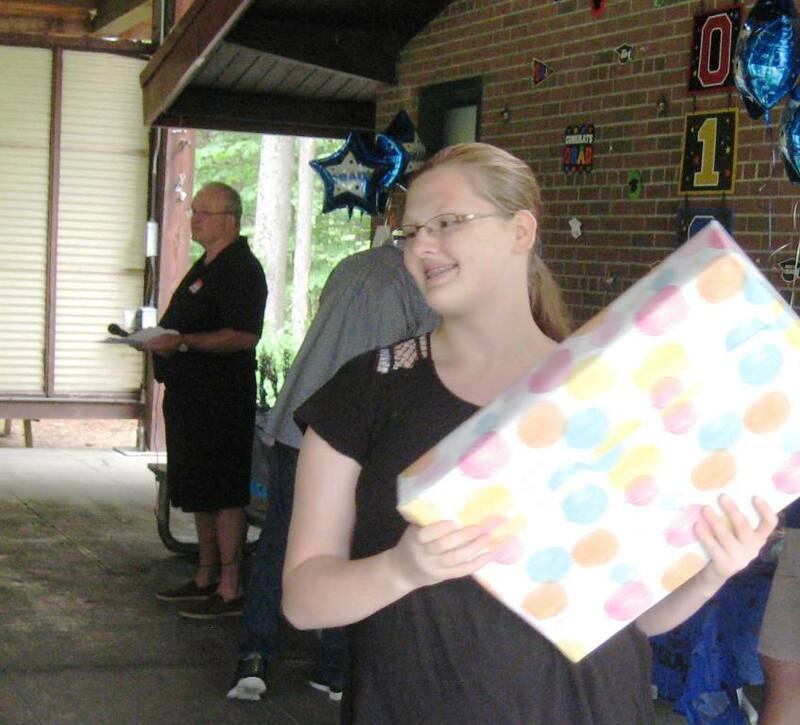 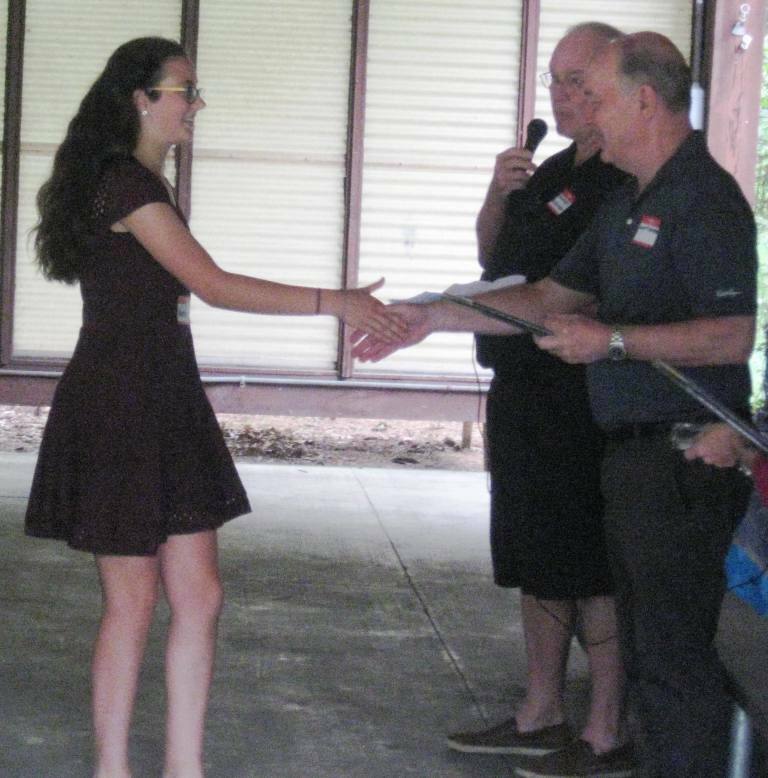 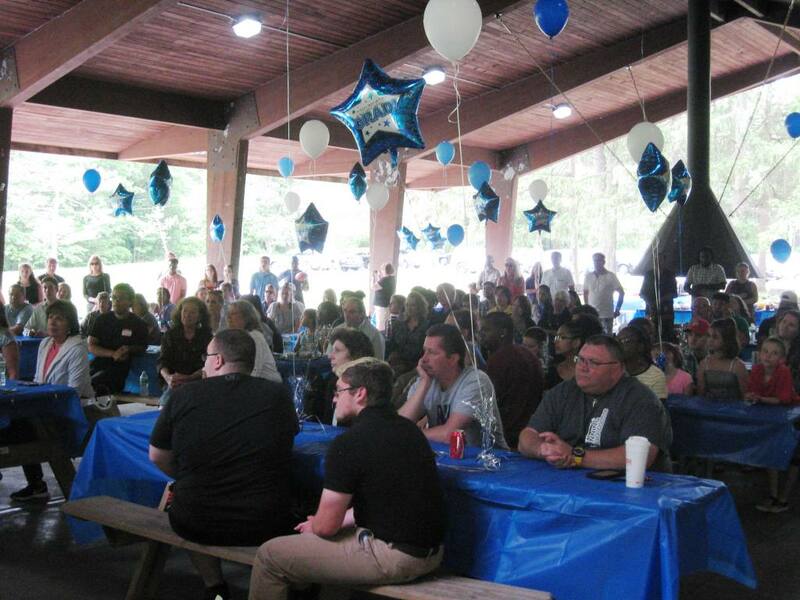 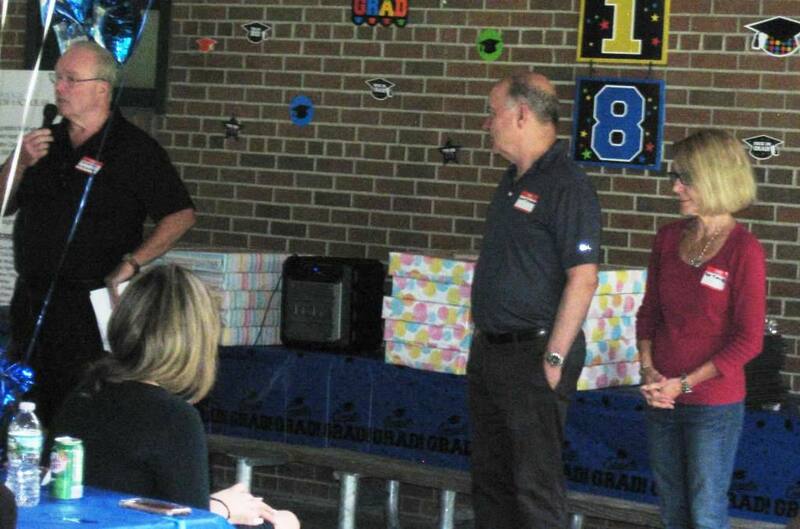 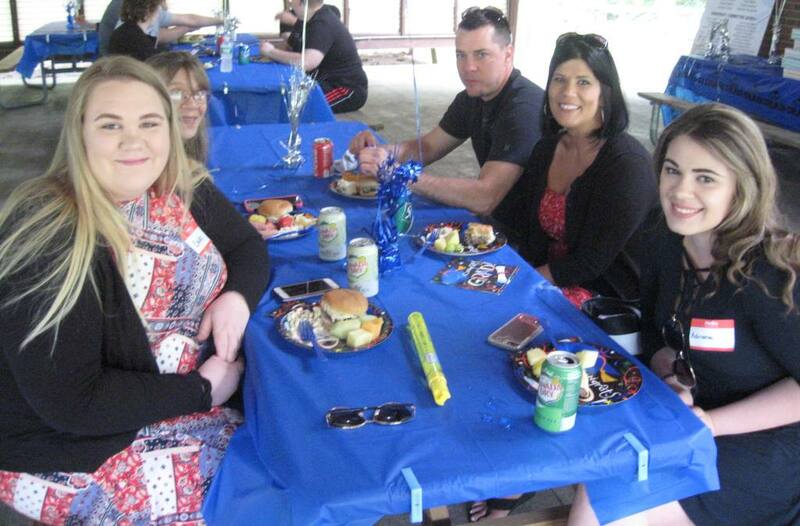 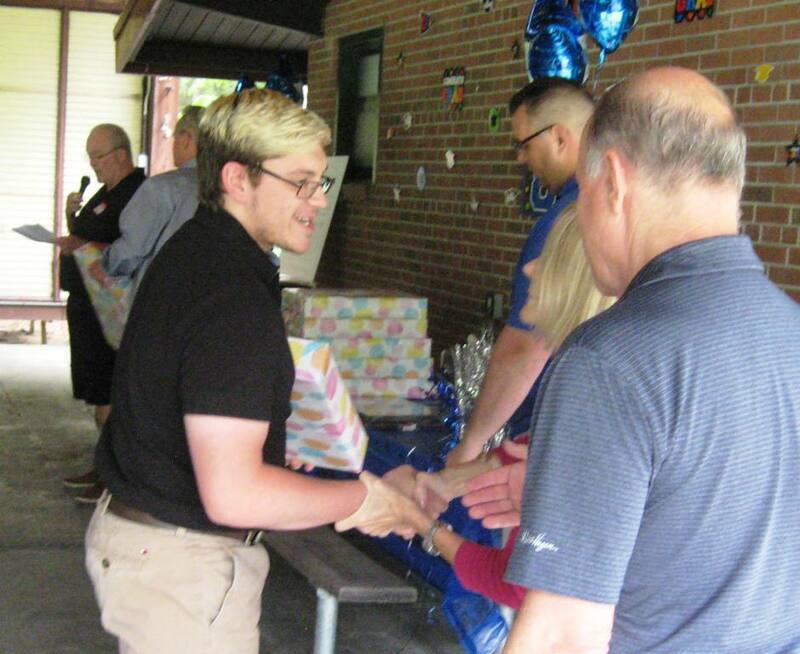 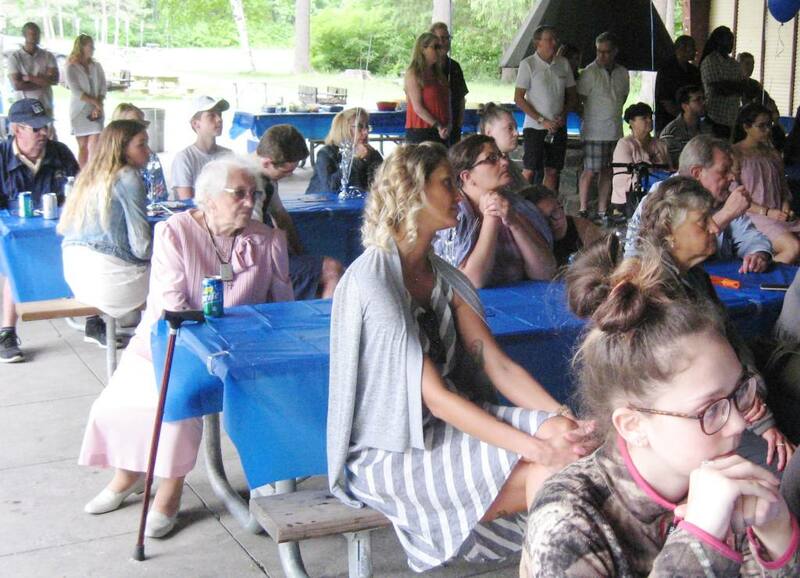 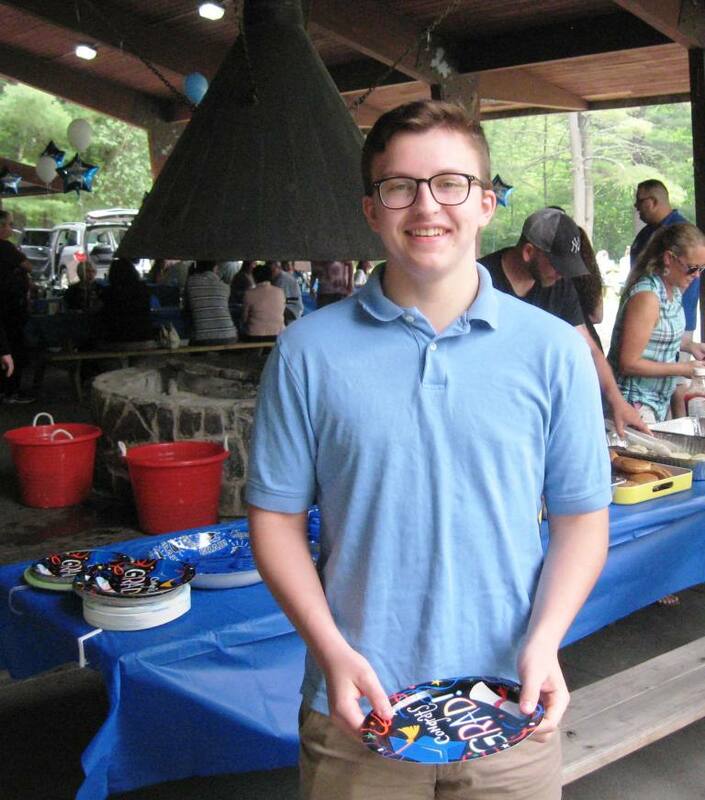 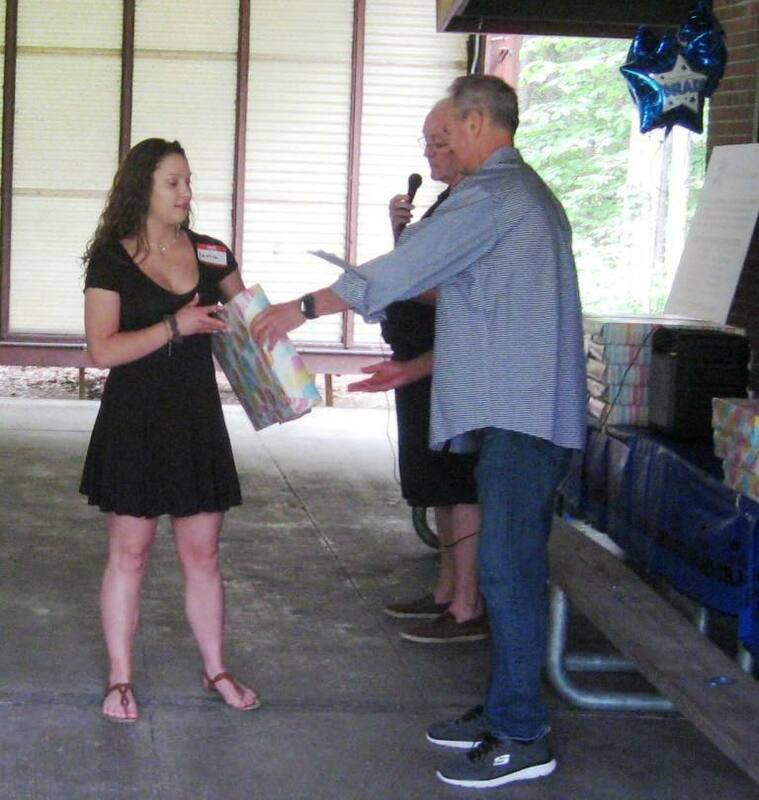 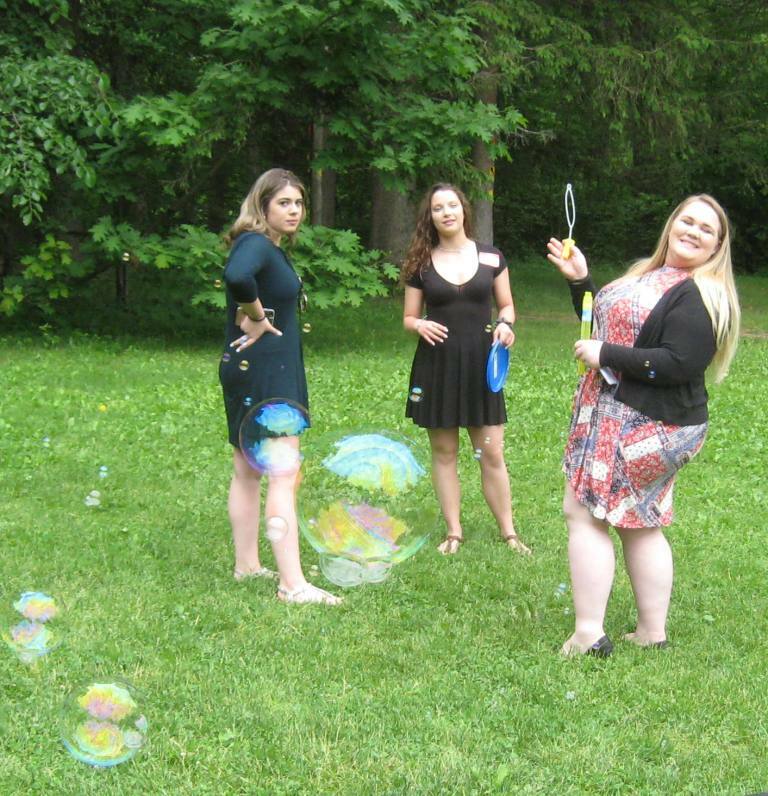 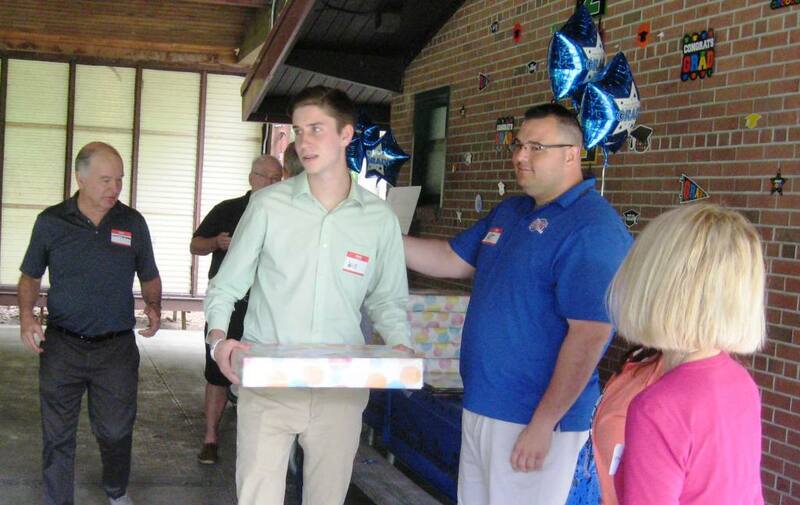 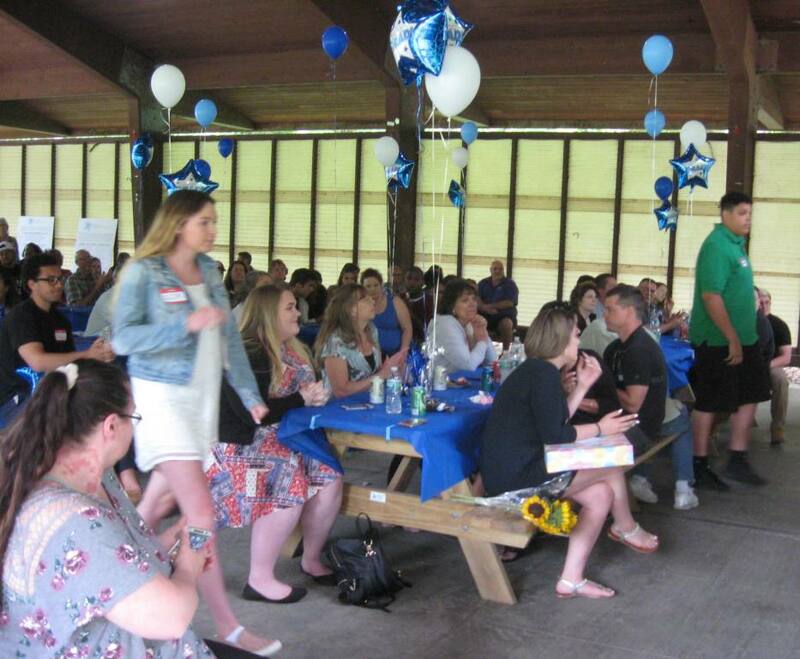 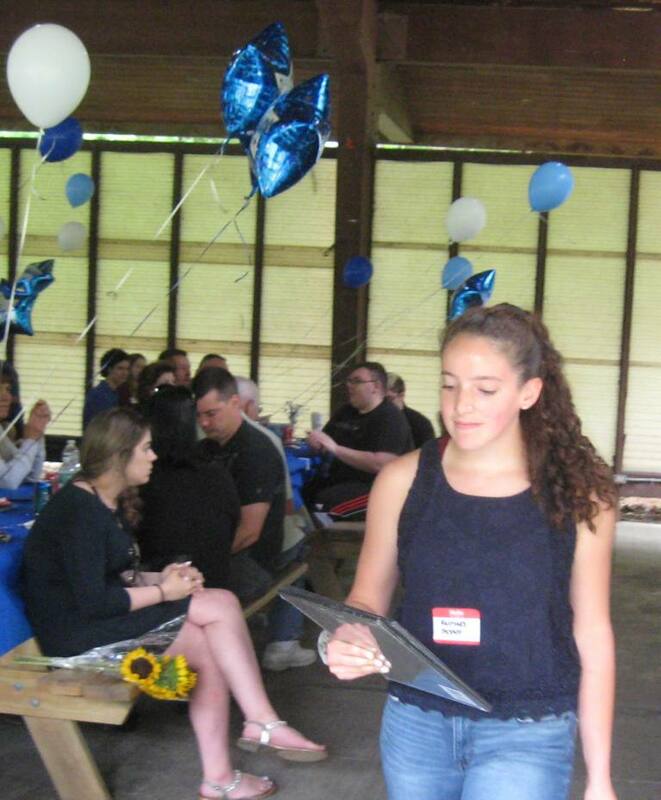 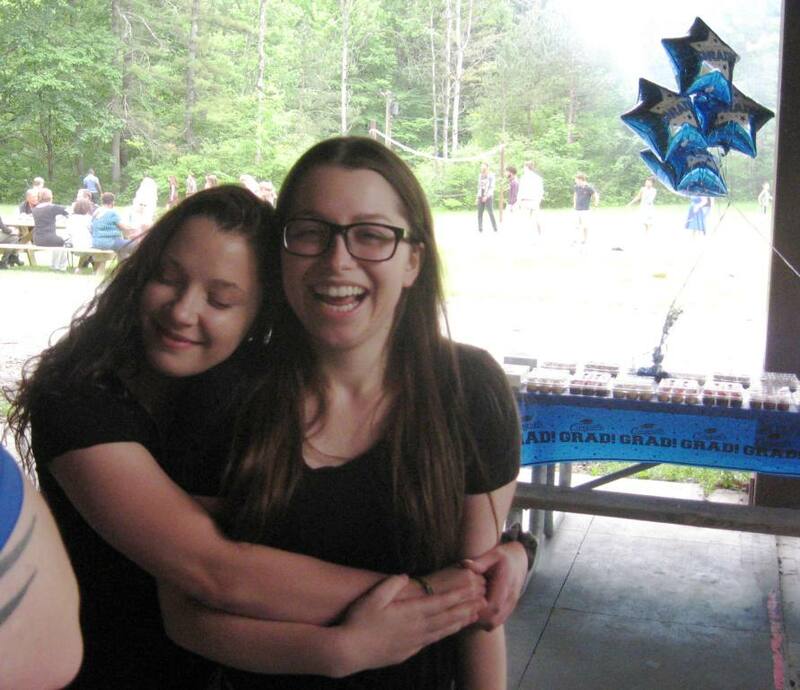 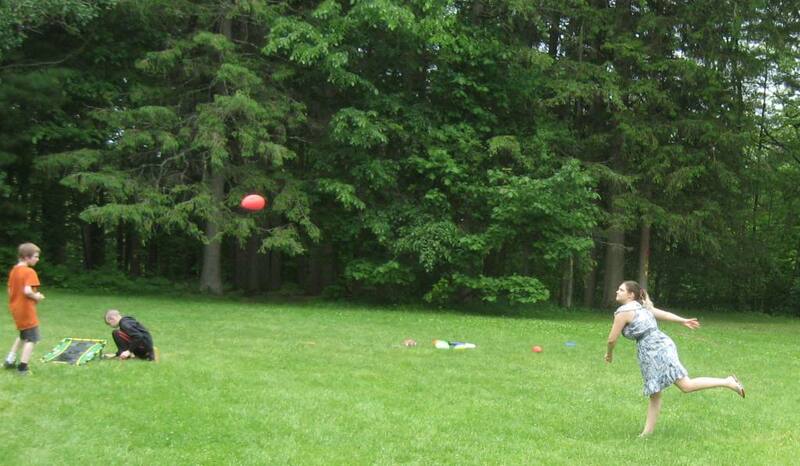 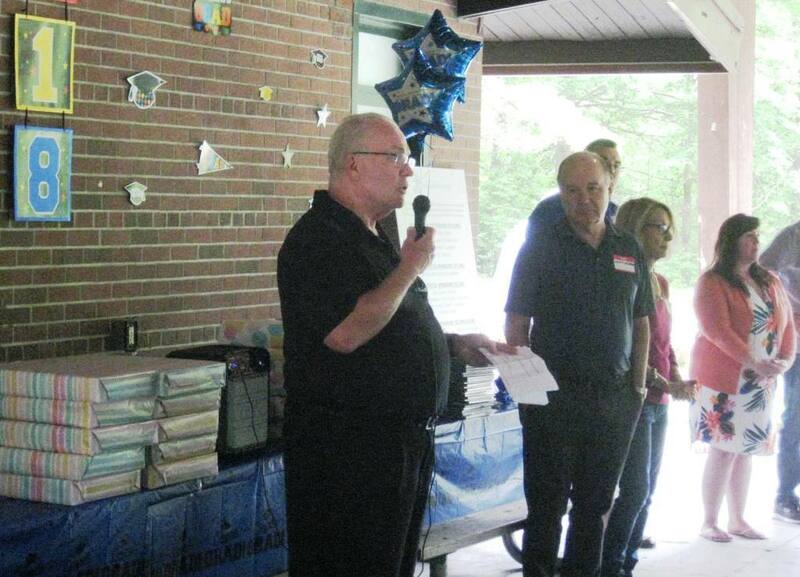 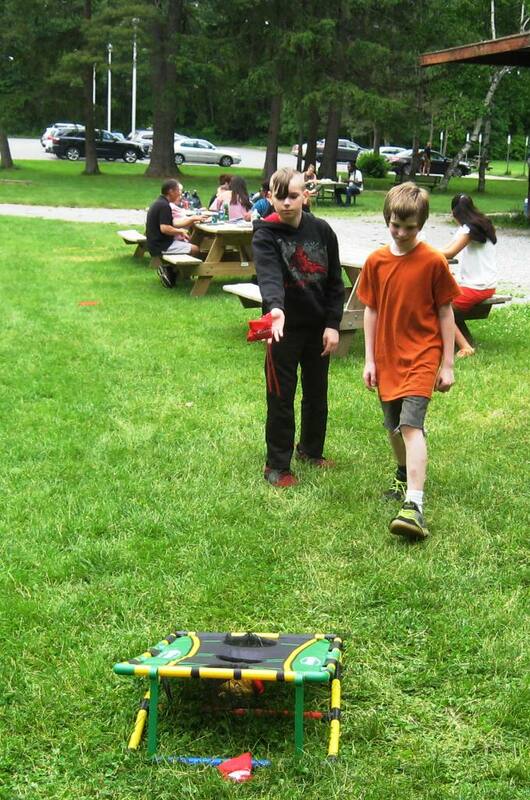 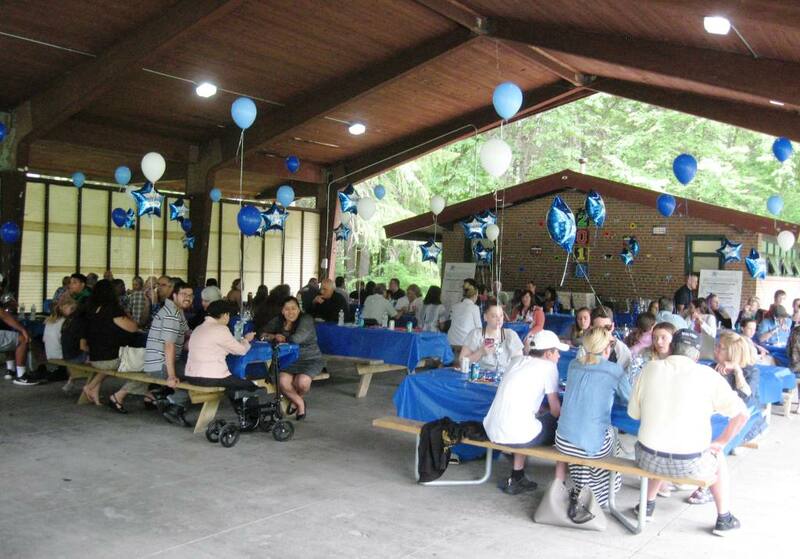 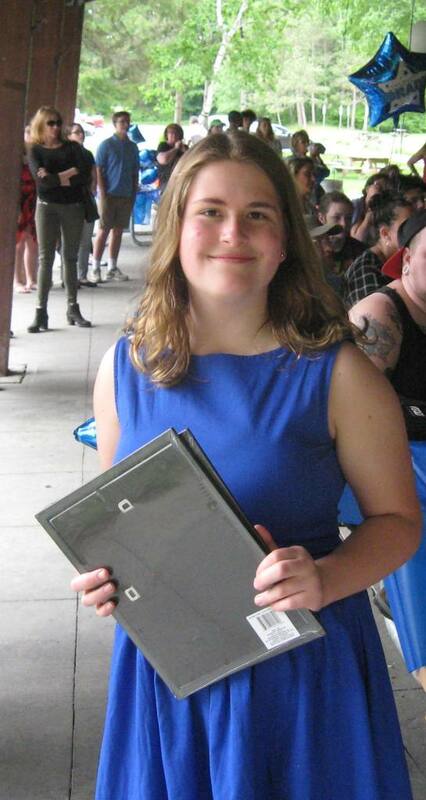 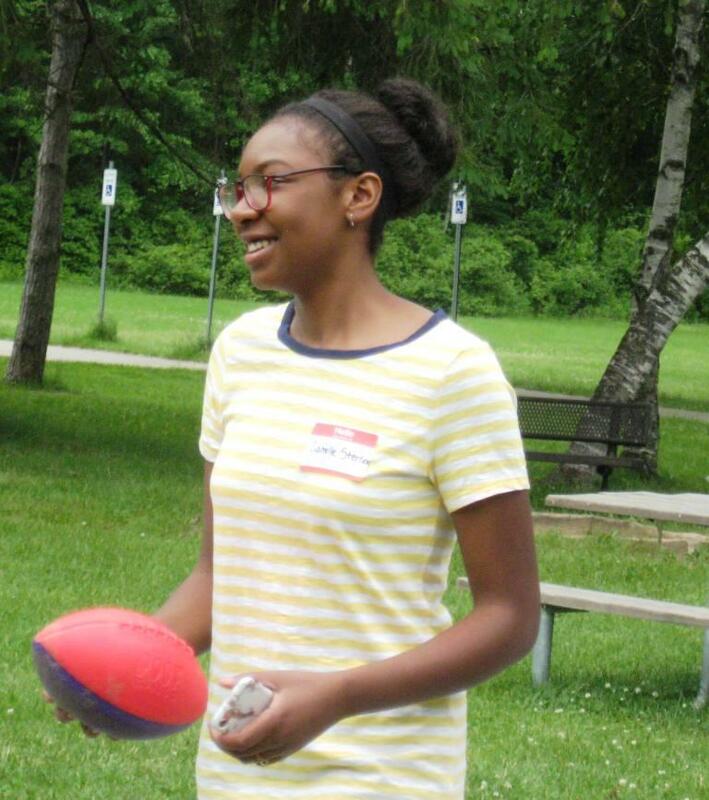 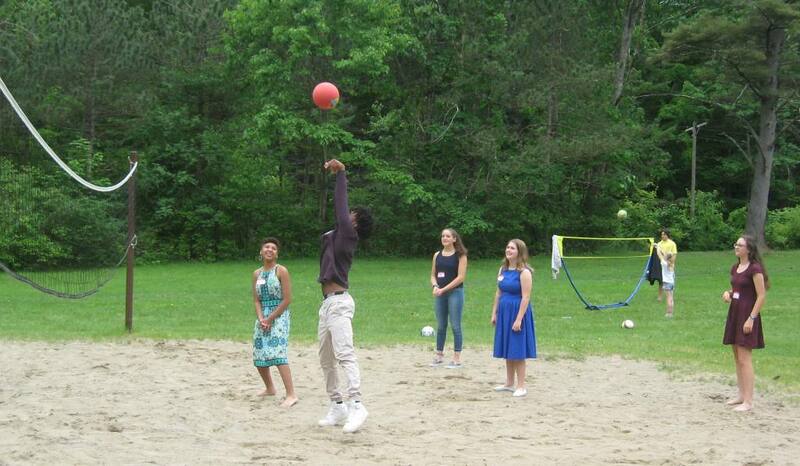 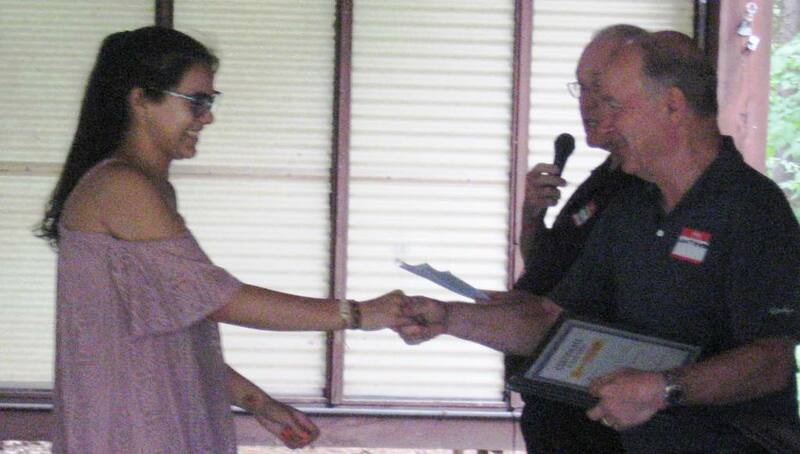 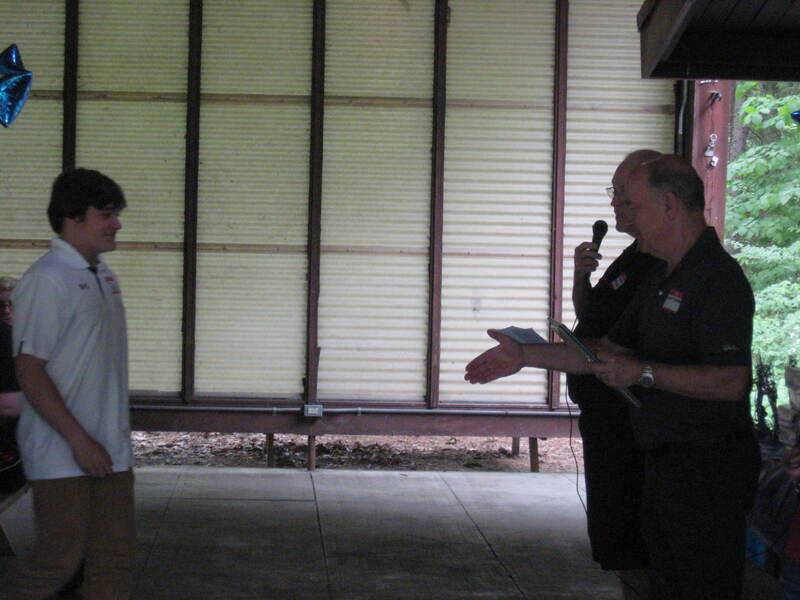 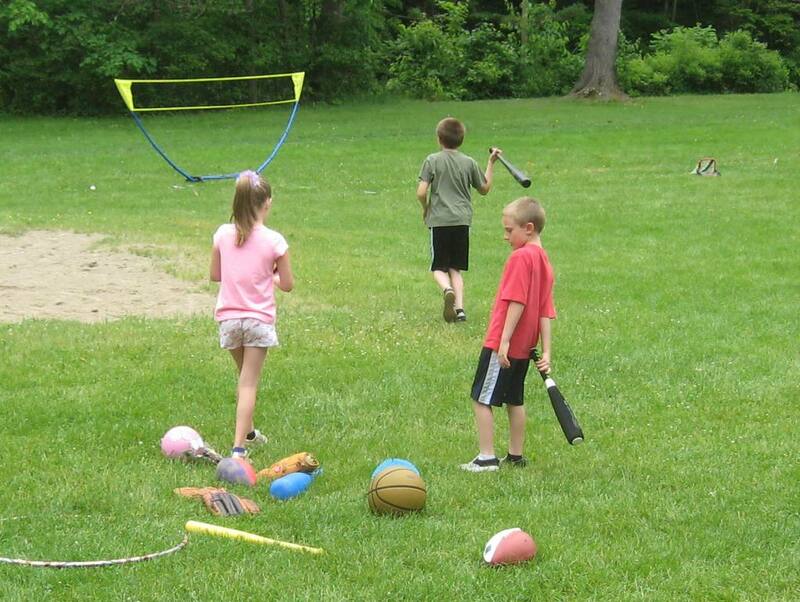 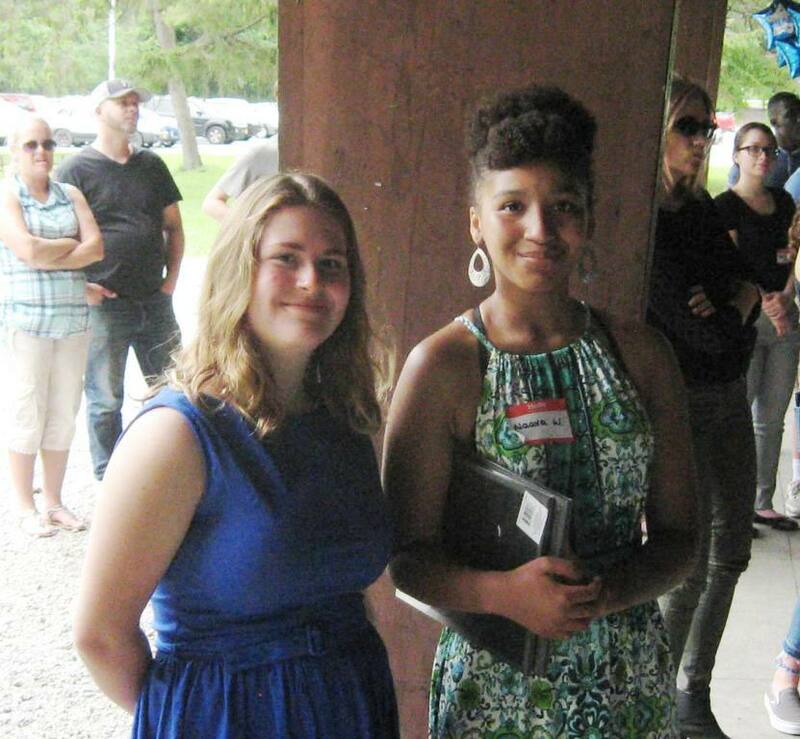 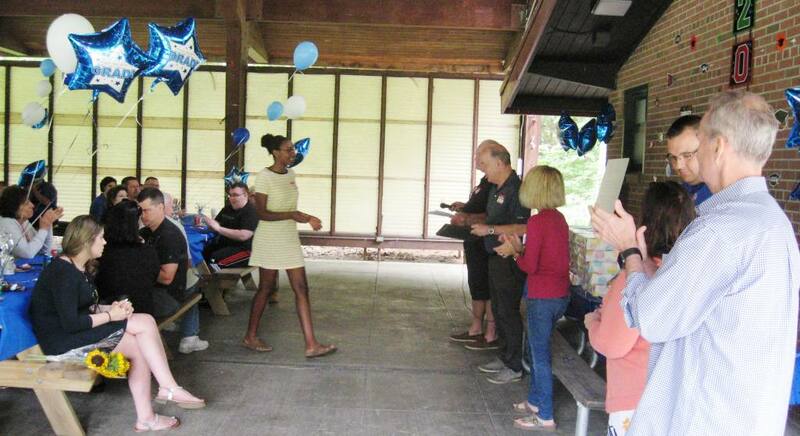 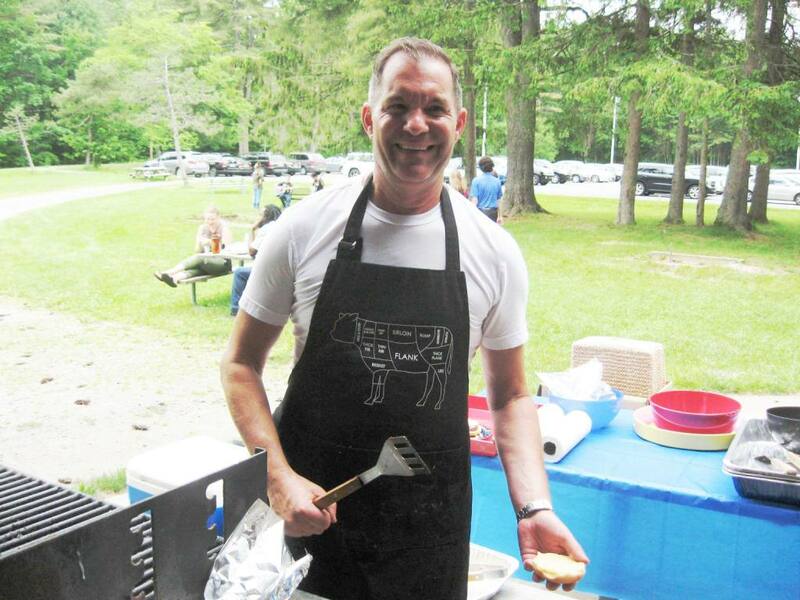 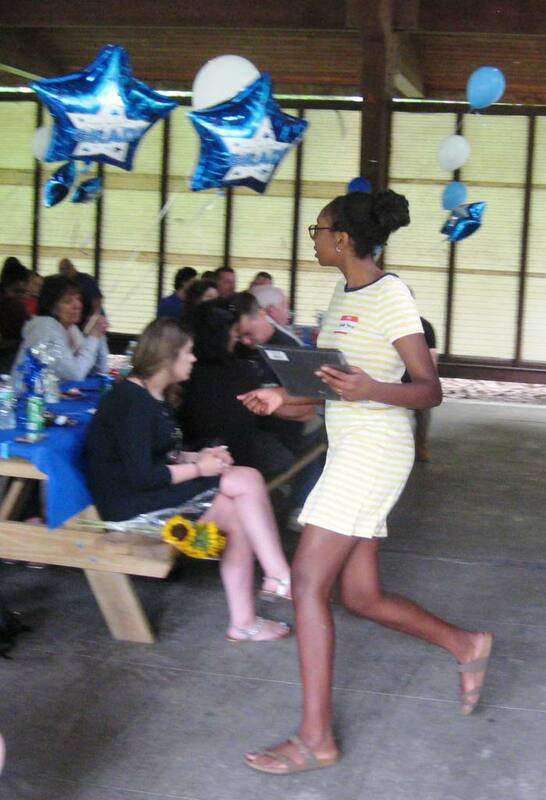 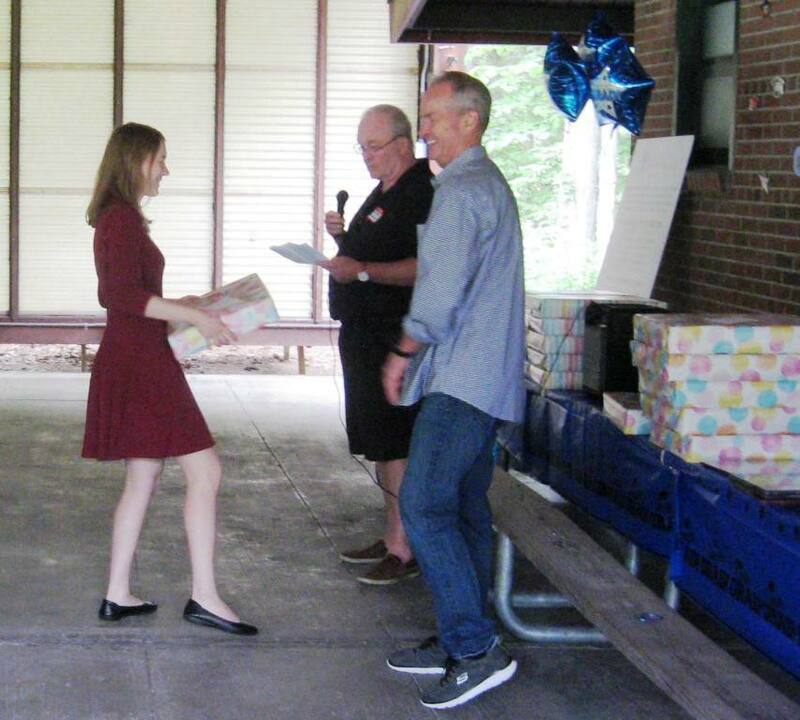 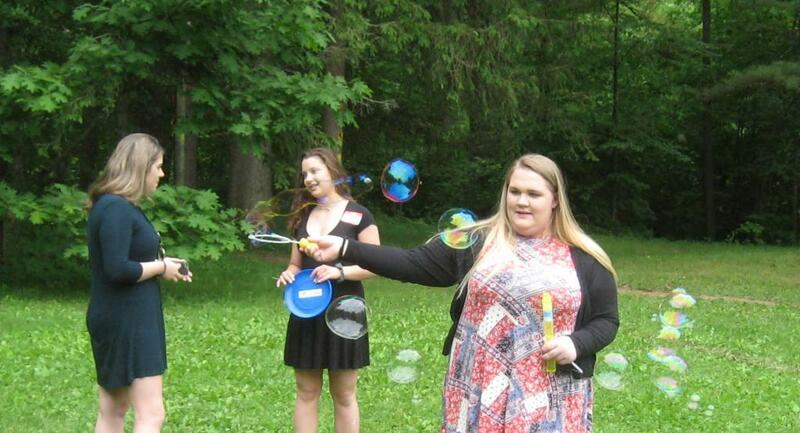 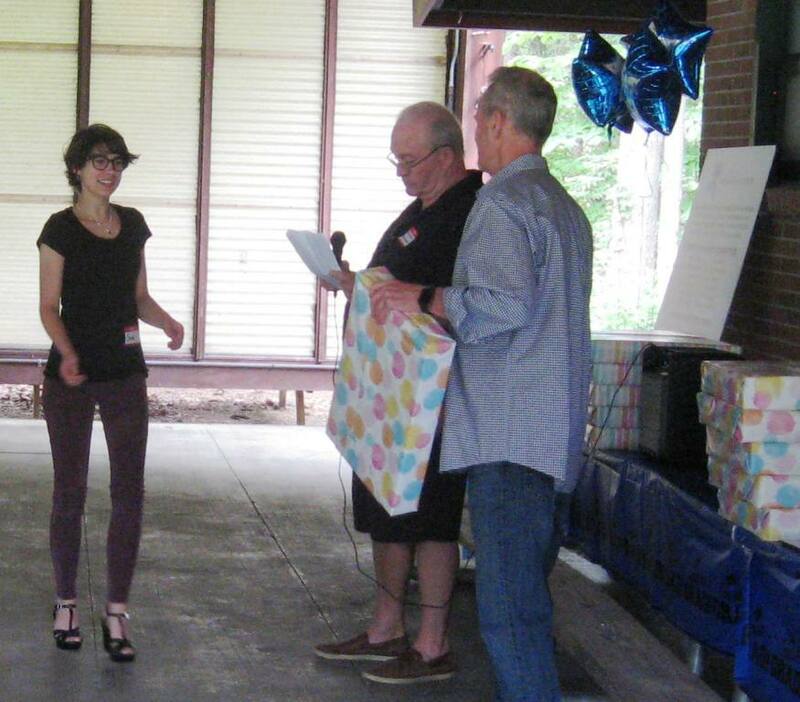 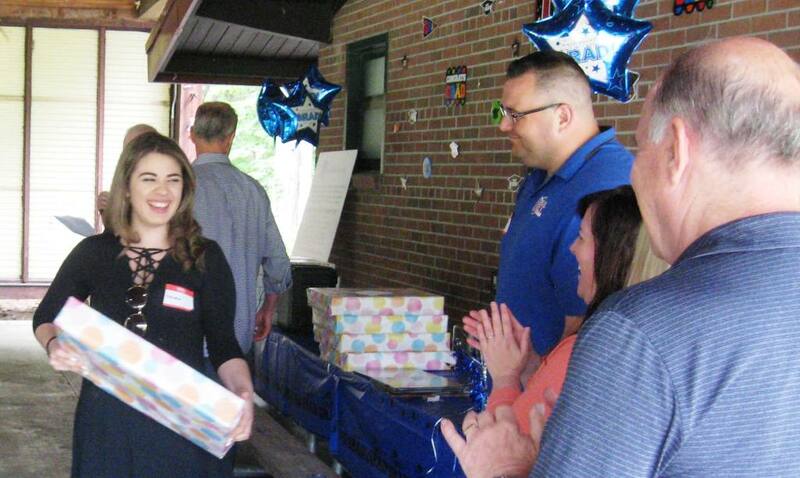 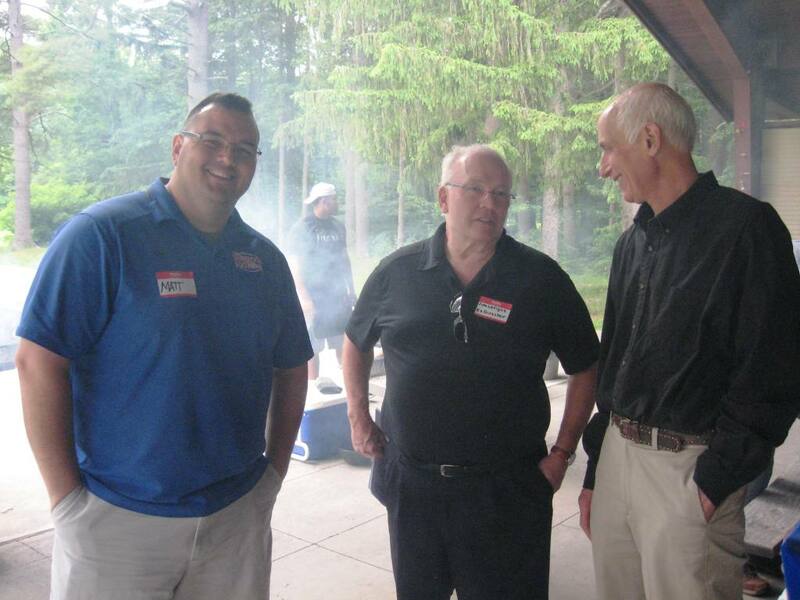 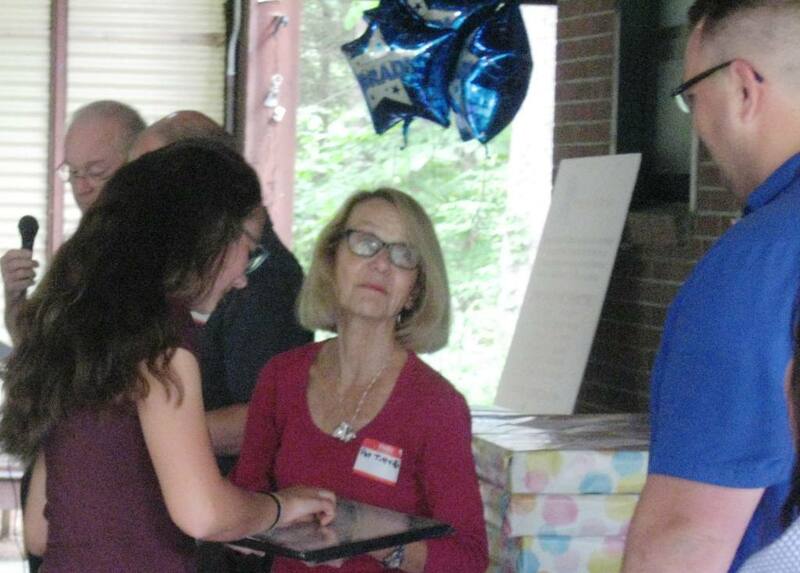 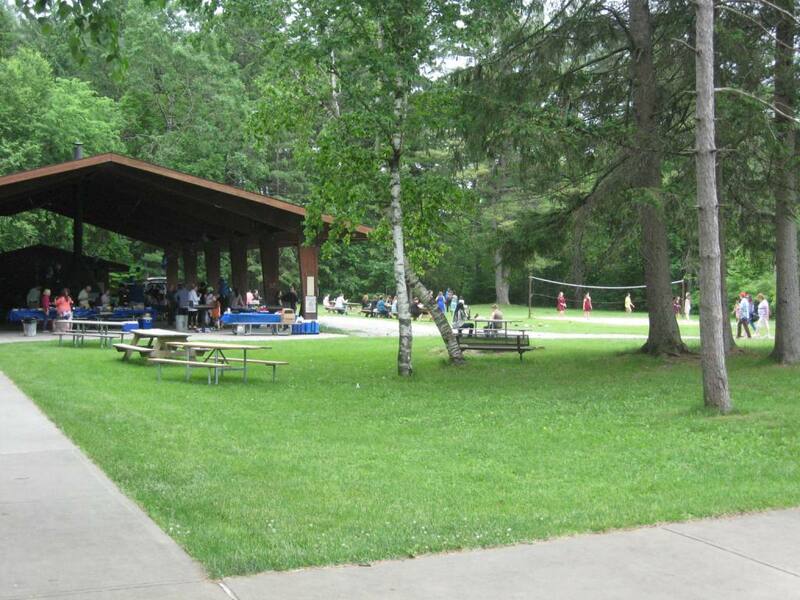 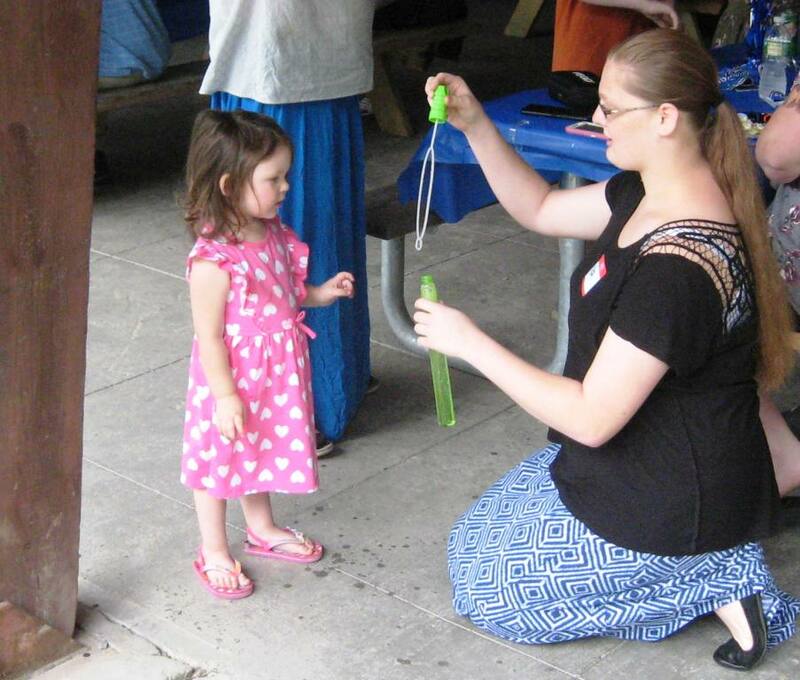 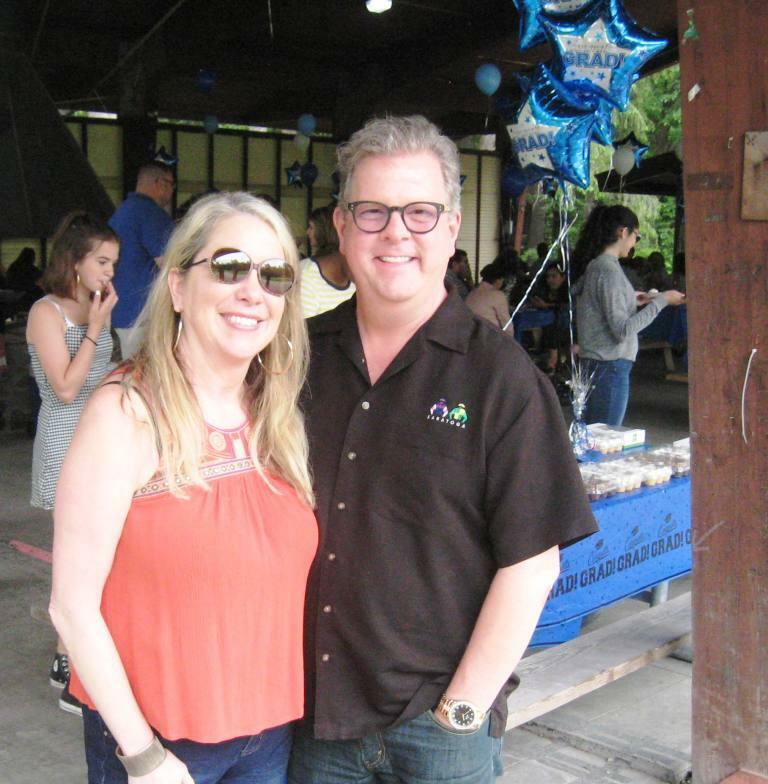 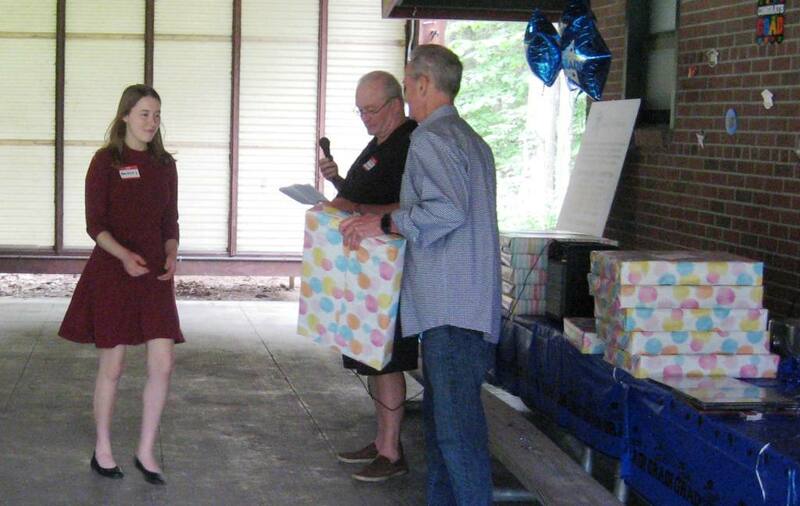 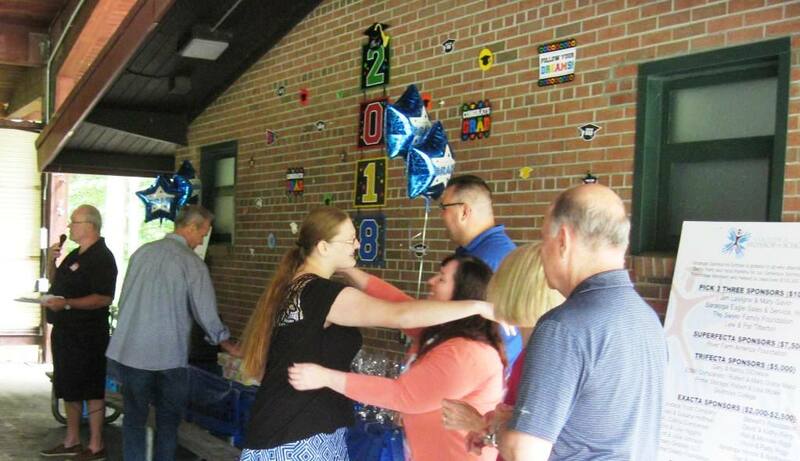 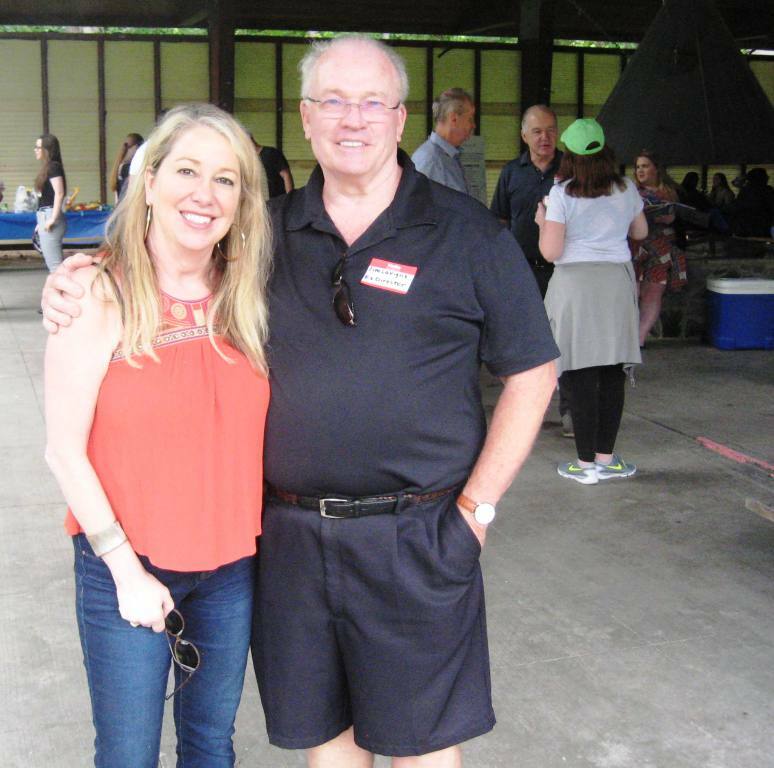 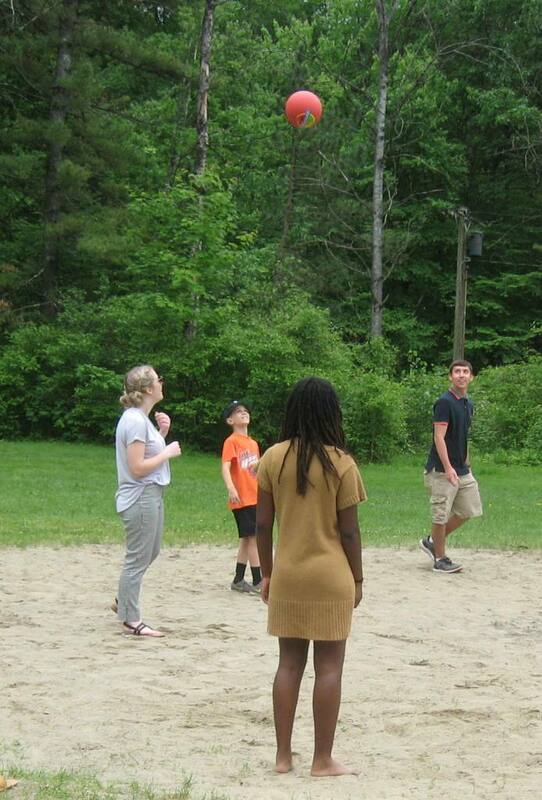 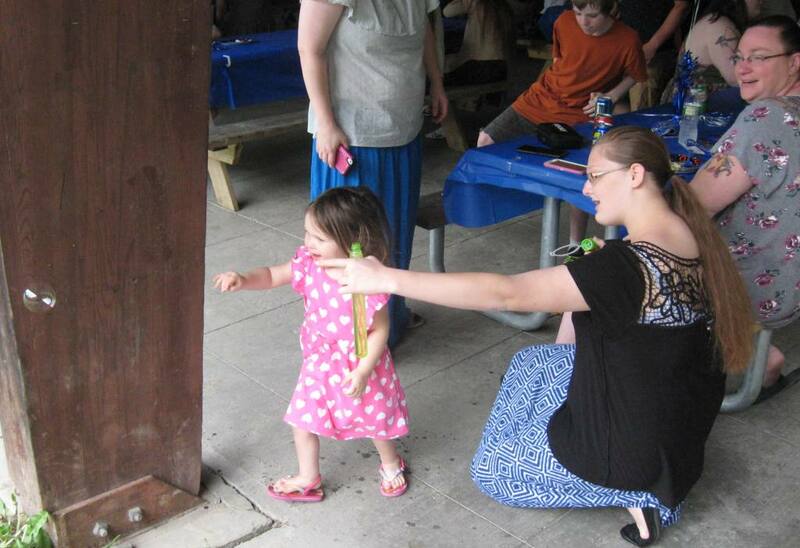 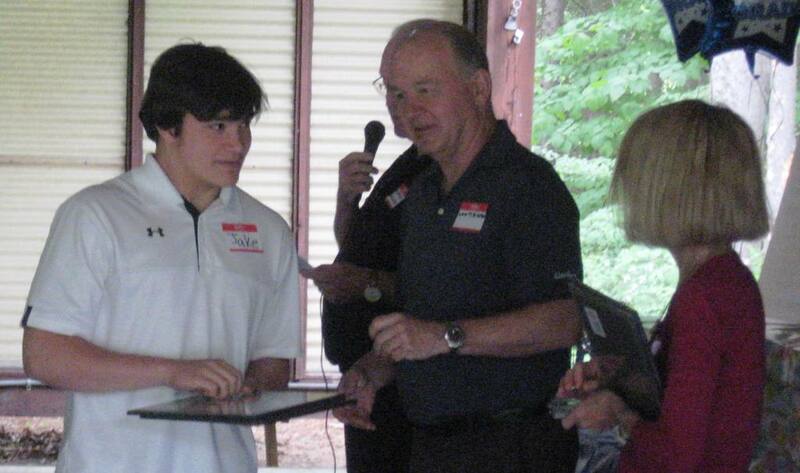 SARATOGA SPRINGS – Saratoga Sponsor A Scholar (SSAS) held its Ninth Annual Graduation and Induction Picnic on Sunday, June 3, in Spa State Park. 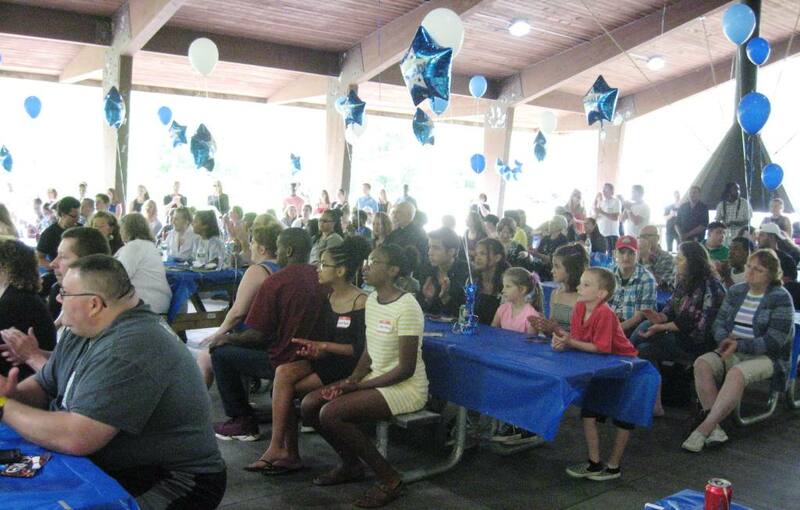 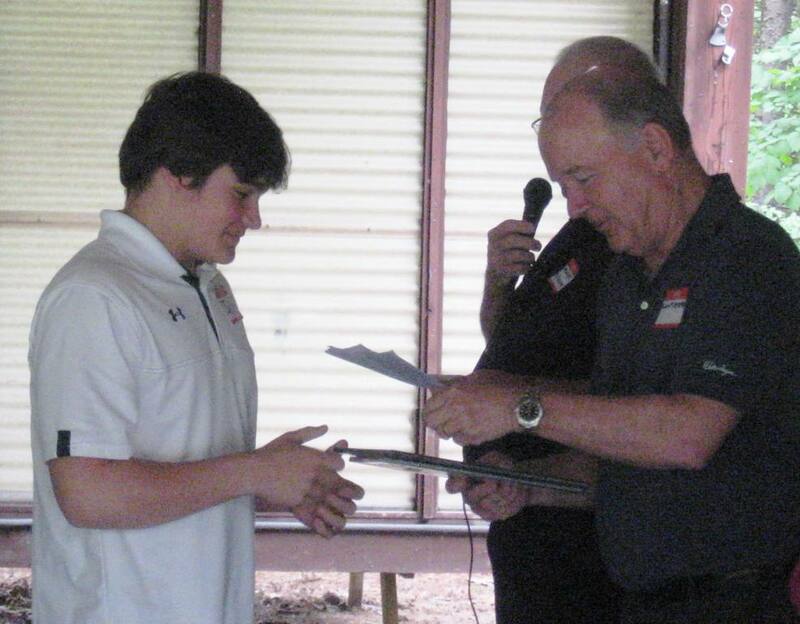 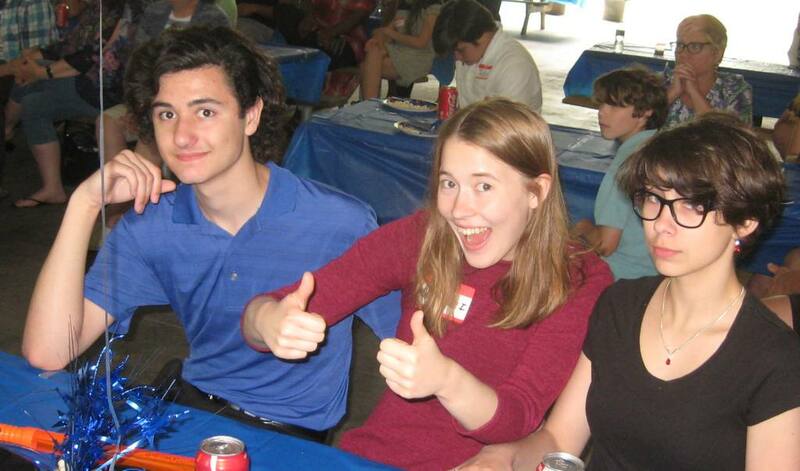 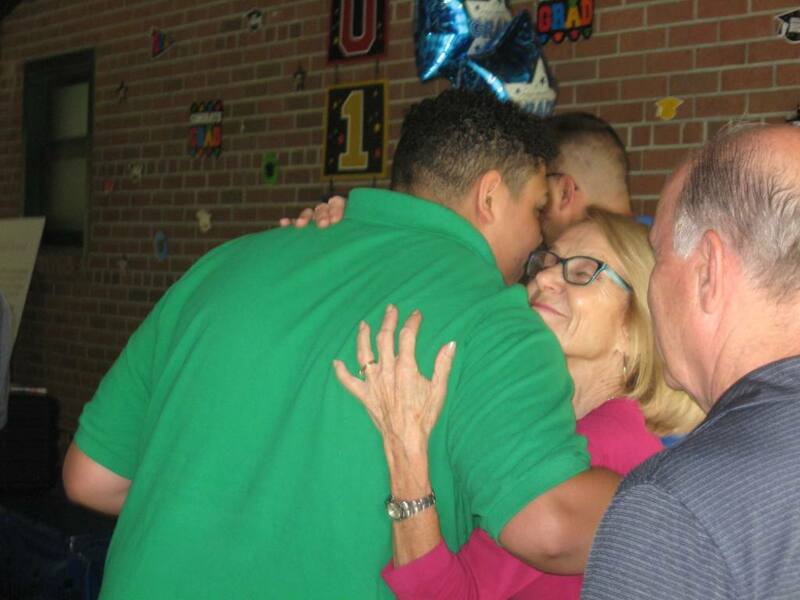 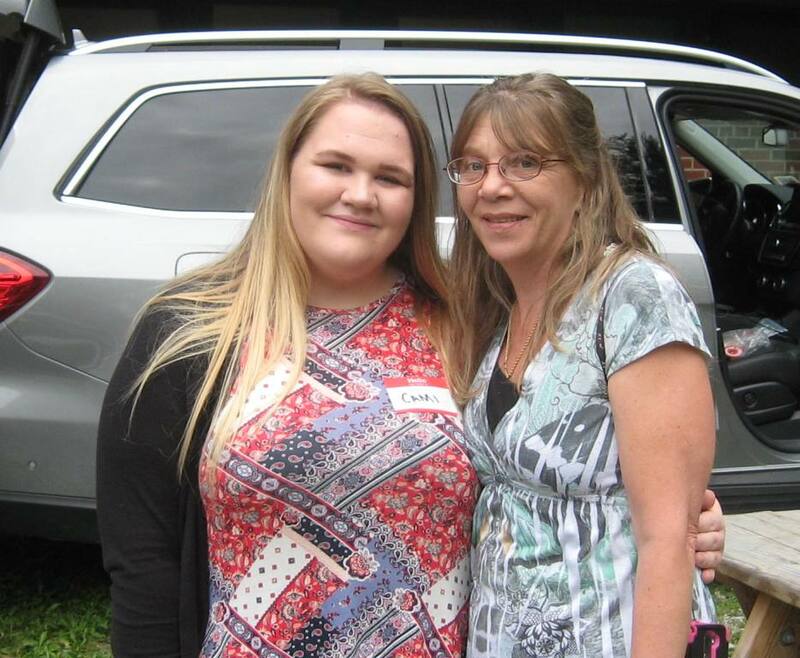 Each year SSAS celebrates the graduation of the seniors from the three-year high school portion of its seven-year program, as well as the induction of 10 new sophomores at a picnic for them, their families, mentors and SSAS board members. 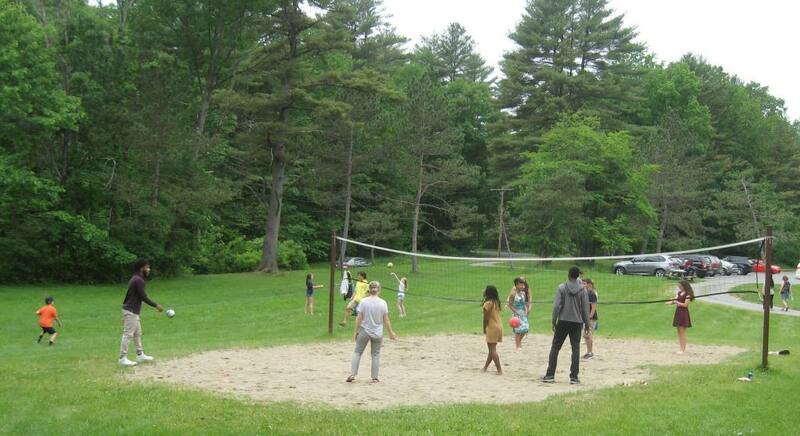 This year, over 130 people enjoyed the food and drink while the scholars and their siblings played lawn games and got to know each other. 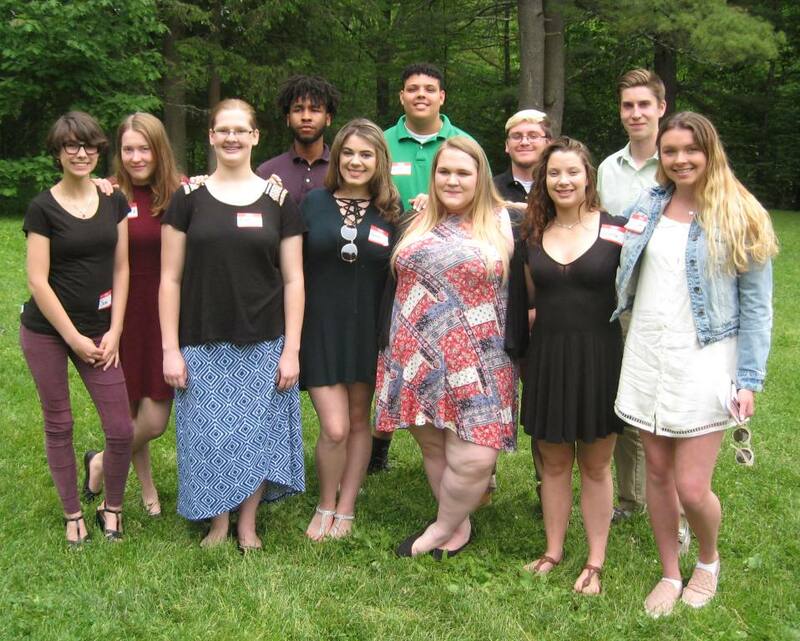 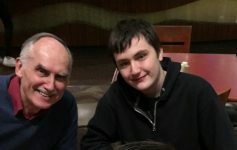 Of the 84 students who have graduated from the program 100 percent have been accepted into and are attending college including some of the most prestigious colleges in the nation including: Skidmore, Columbia, Williams, Clarkson, RPI, Cornell, Syracuse, Saint Lawrence, Swarthmore, NYU, and others. 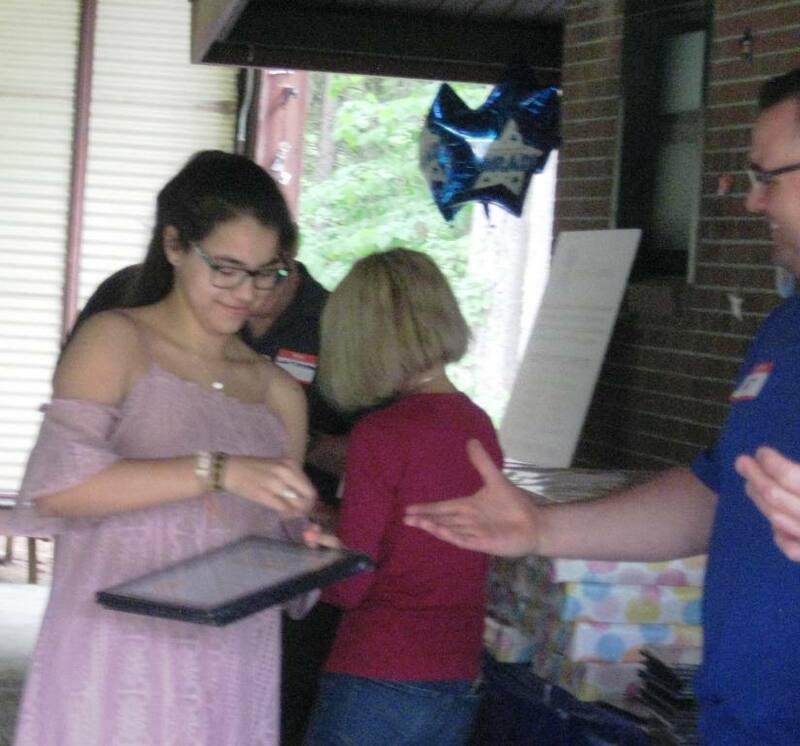 During the 3-year high school portion of the program, each student receives extensive support in developing the skills required to be a successful college applicant and student. 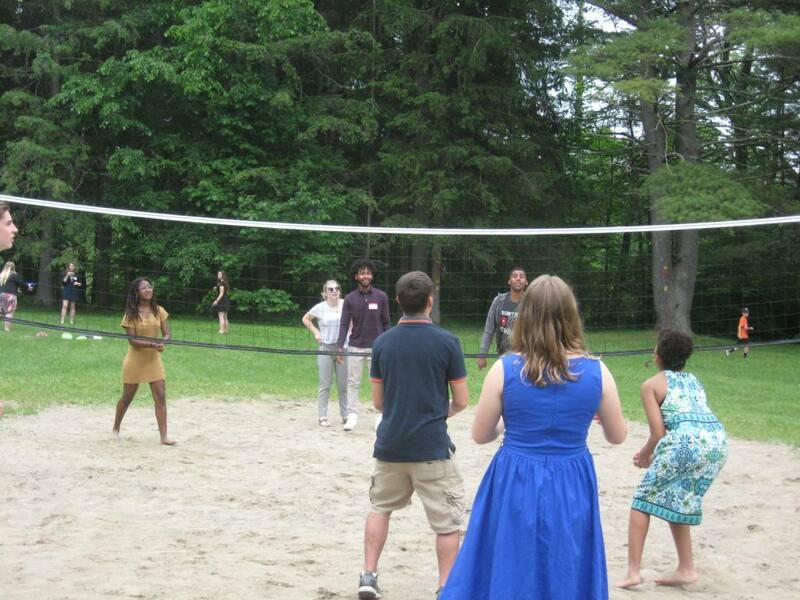 In college, each student will receive up to $6,000 in stipends. 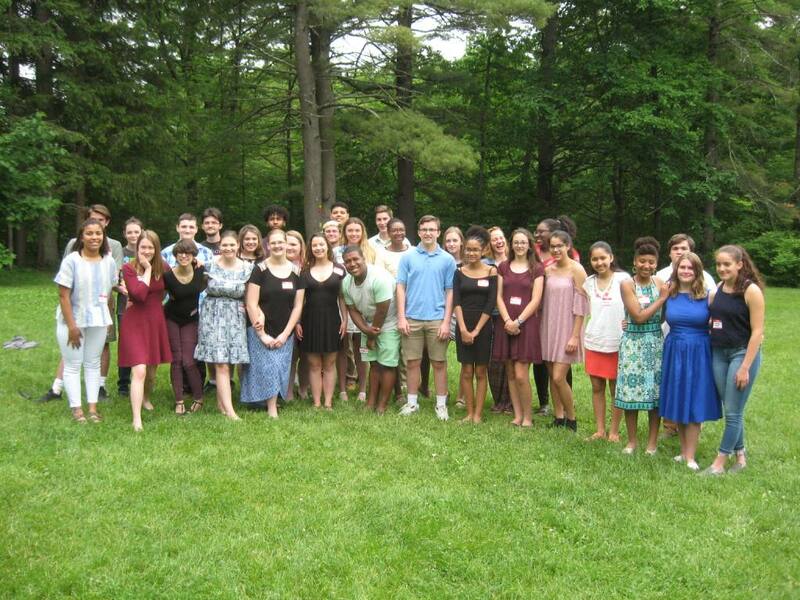 Pictured above are 11 of this year’s 12 graduates. 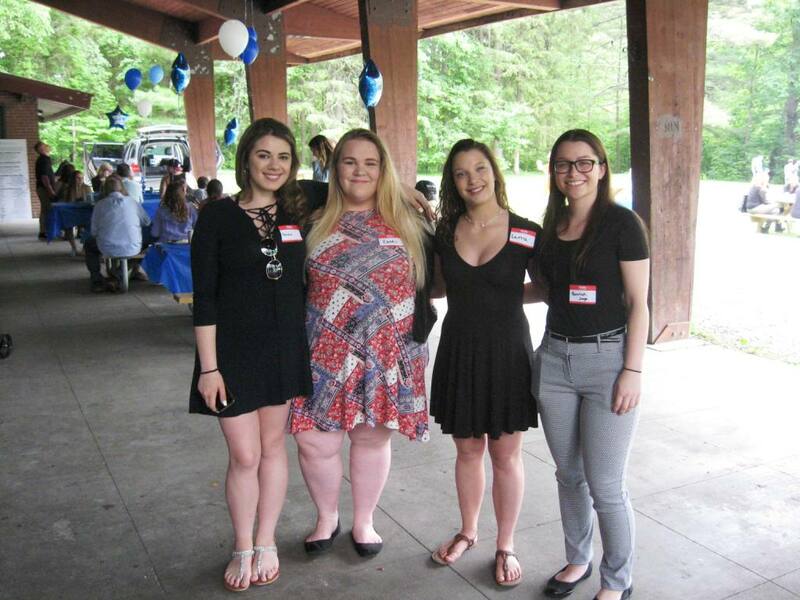 Front row – left to right: Samantha Jobmann, SUNY Albany; Anastasia Ivanova, SUNY Potsdam; Alexa Senn, Bryant and Stratton; Adriana Murphy, SUNY Cortland; Cami Denning, Roberts Wesleyan: Lena Ruggles, Johnson and Wales; Isabella Valdimarsson, Clarkson. 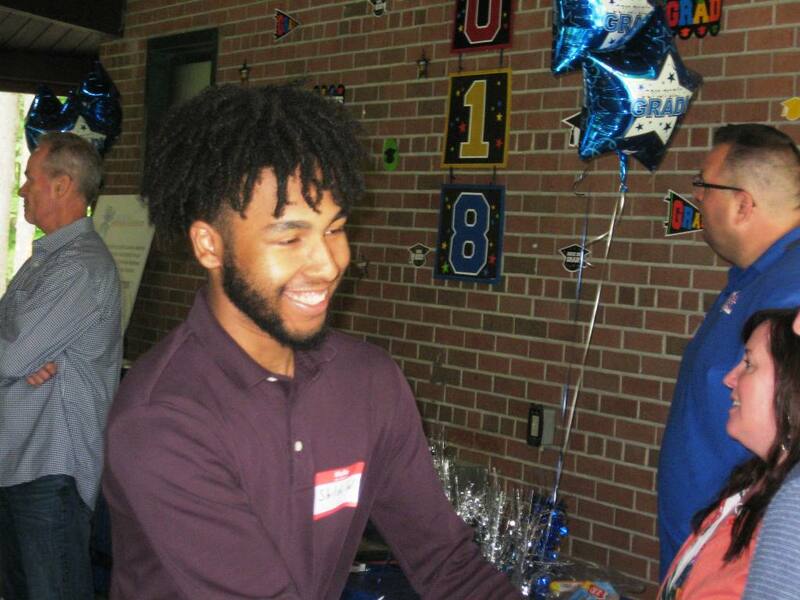 Back row – left to right: Shiloh Wilson, University at Buffalo; Demetri Swann. 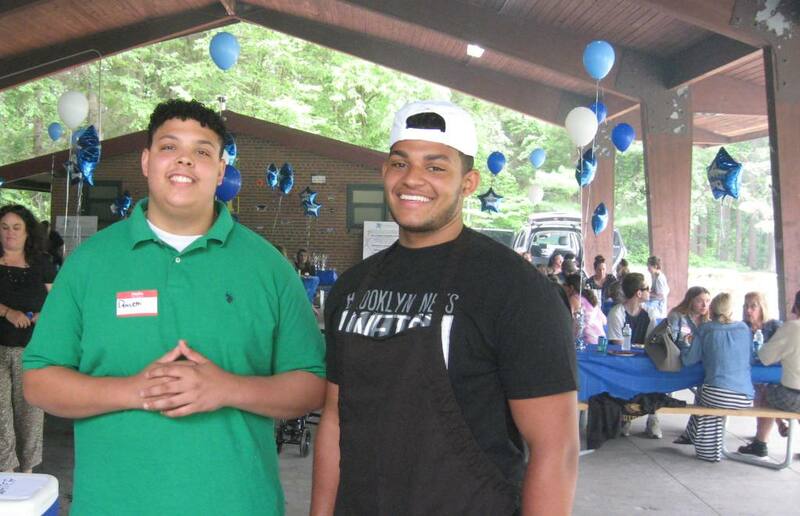 Brockport: Ryan DiGuiseppe, HVCC; William Brooking, SUNY Albany. 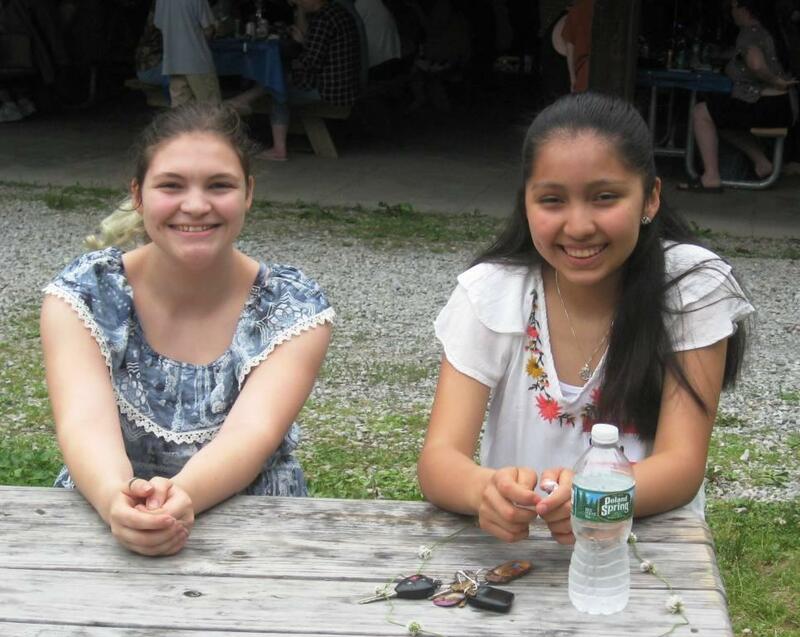 Not pictured is Michelle Zheng, who will be attending Cornell University. 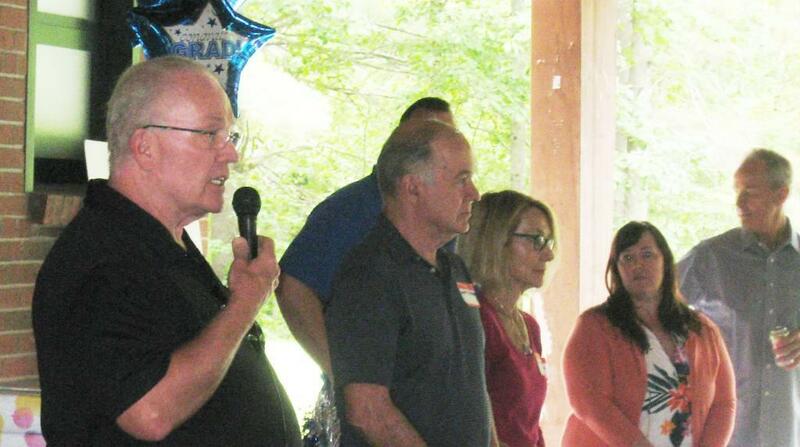 Pictured above are this year’s 10 inductees. 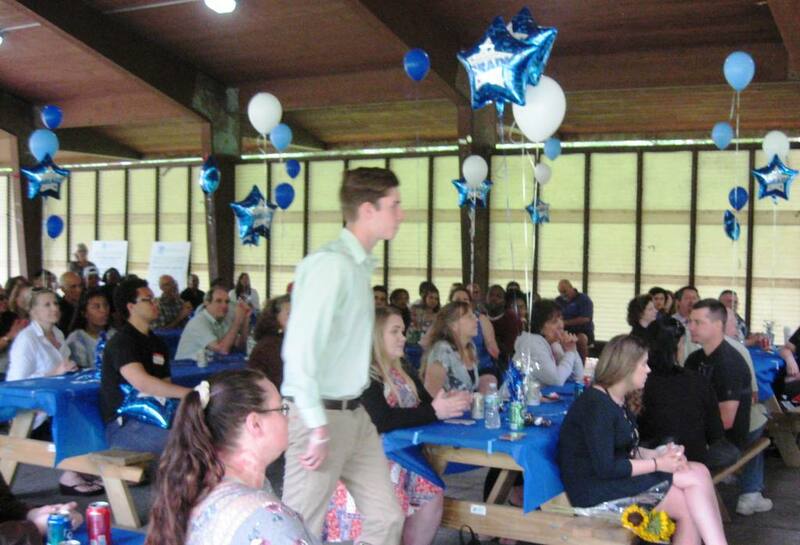 The average GPA of this year’s inductees is 92.3. 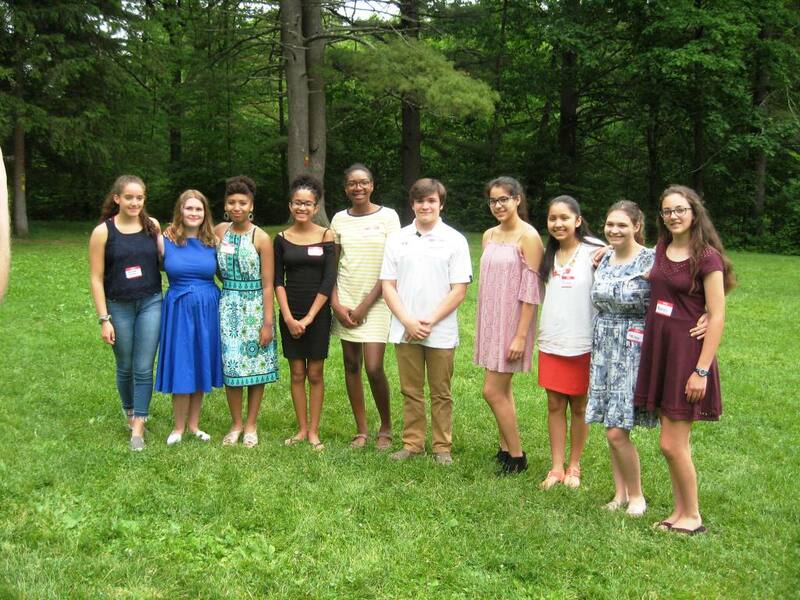 From left to right the inductees are: Rachael Paston-Amos, Emily Mattison, Naava Wilson, Kyelle Batts, Camile Sterling, Jake DeLuca, Reina Ceballos, Diana Fierros-Garcia, Hailey Utermark and Amanda Marcolin. 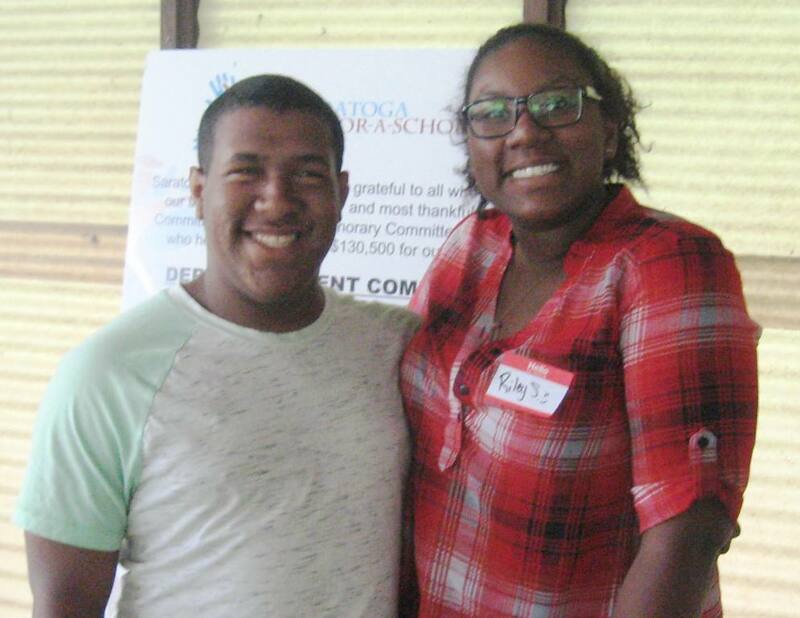 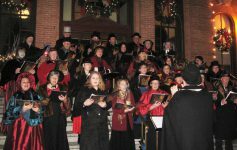 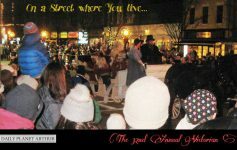 Saratoga Sponsor-a-Scholar levels the economic playing field, allowing horizons to be broadened, and future leaders to emerge – regardless of financial circumstances. 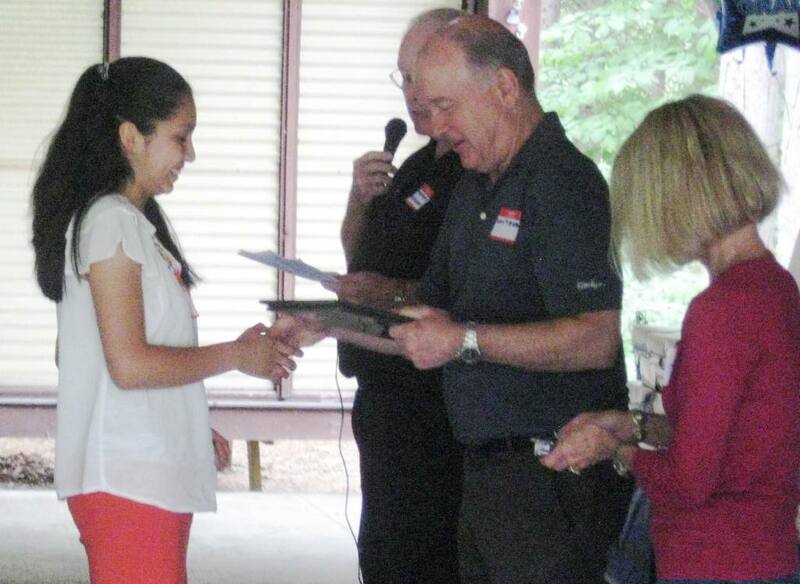 For more Scholarly information about how you can support these leaders of tomorrow, visit SaratogaSponsorAScholar.org.